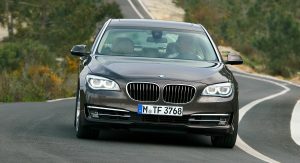 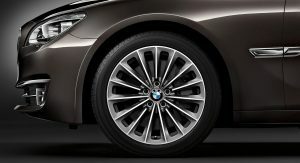 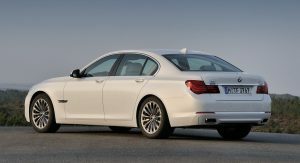 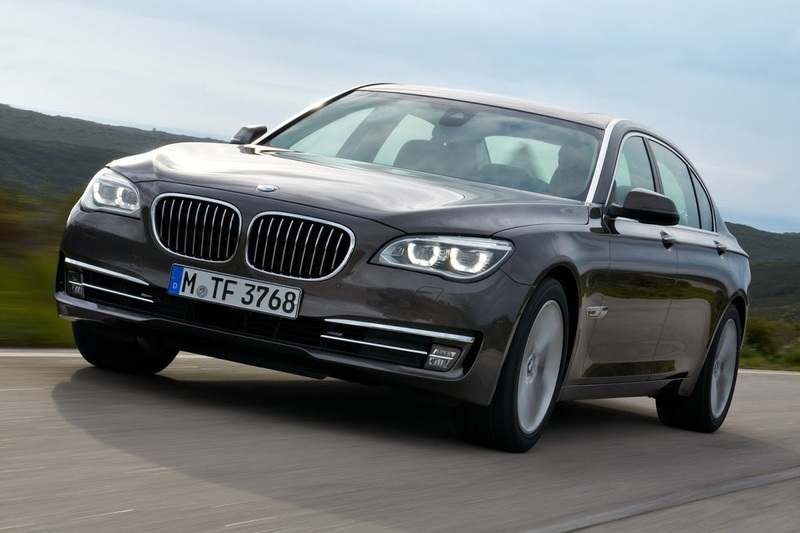 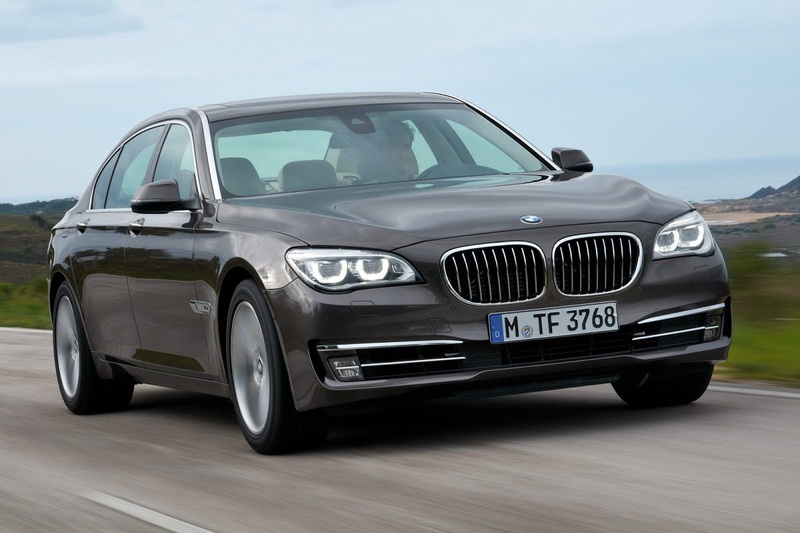 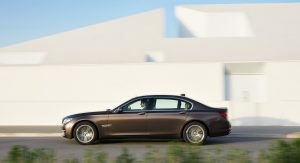 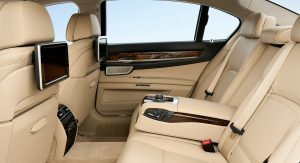 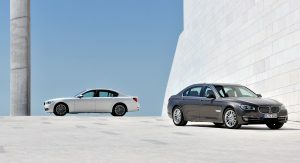 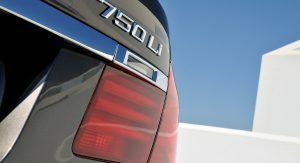 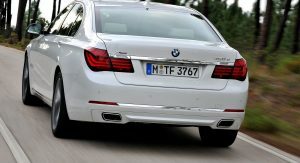 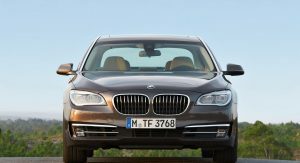 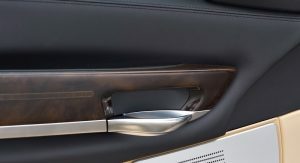 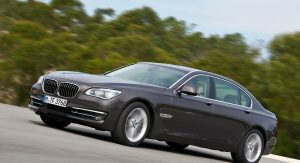 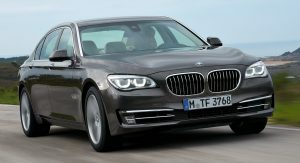 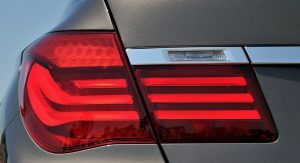 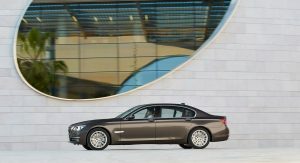 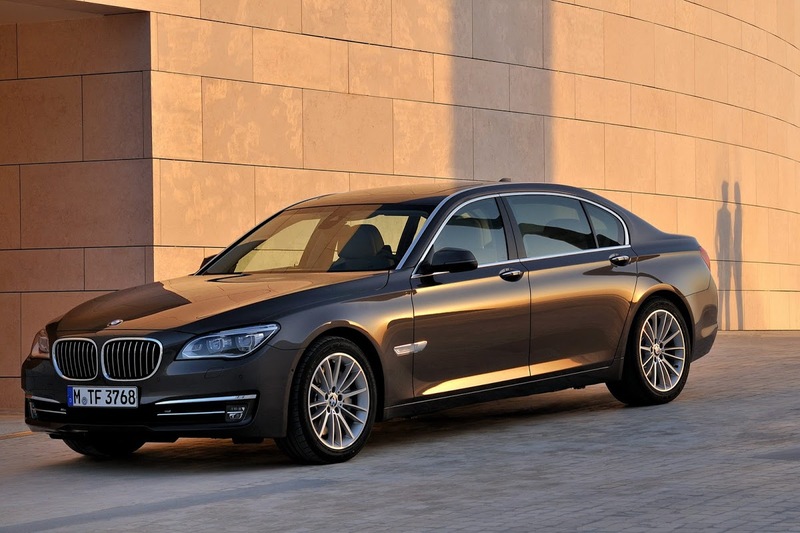 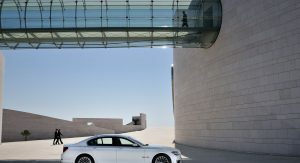 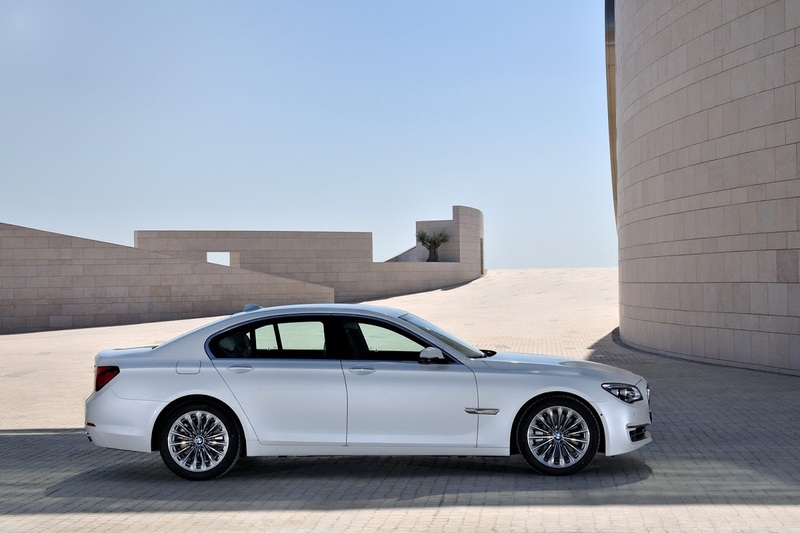 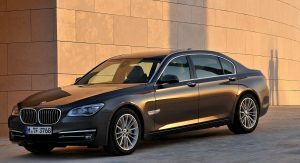 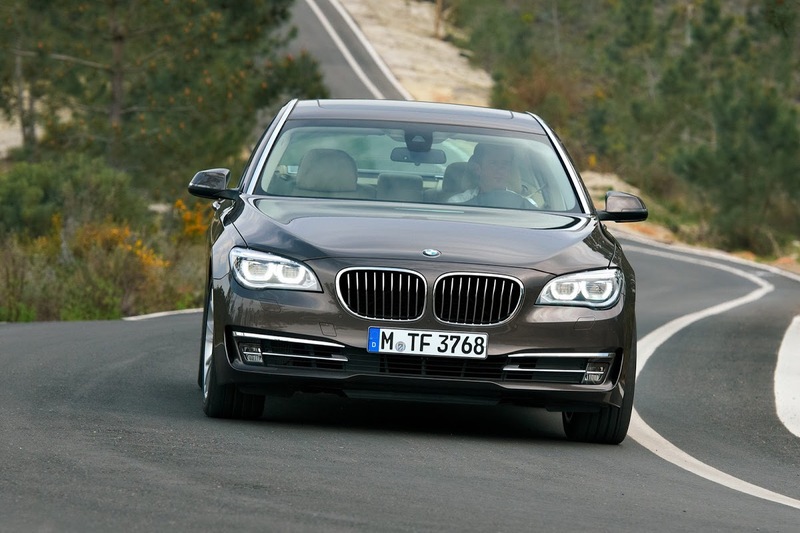 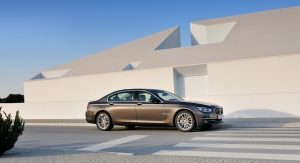 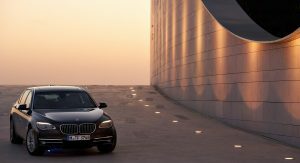 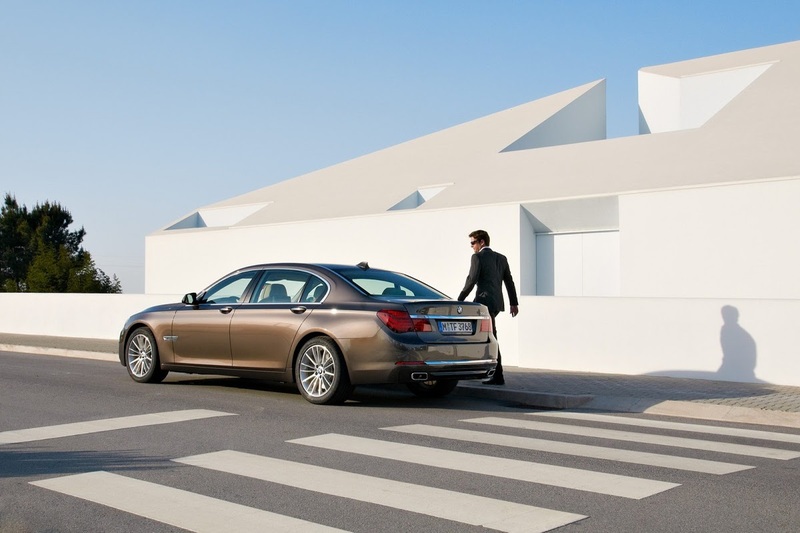 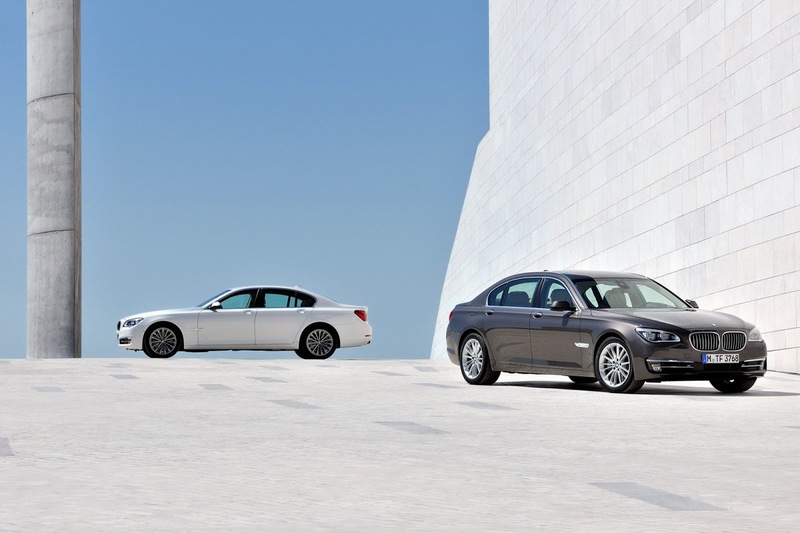 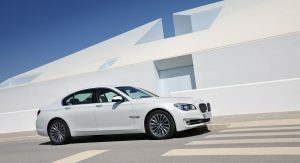 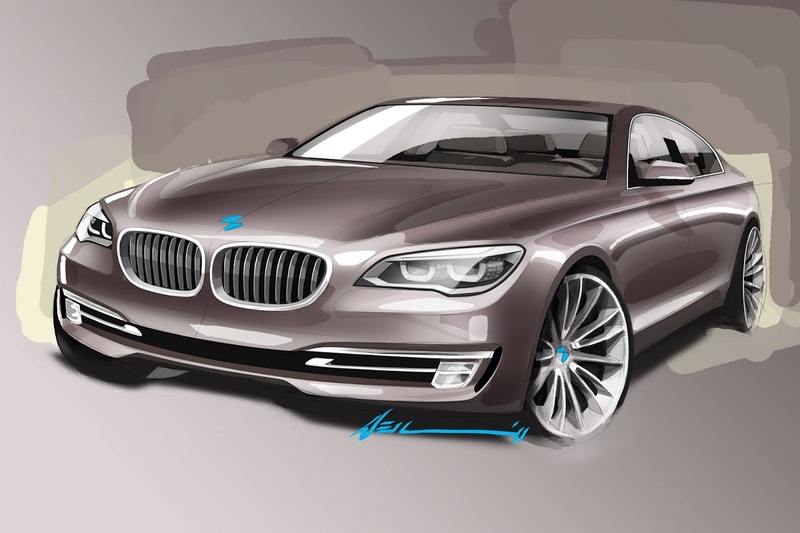 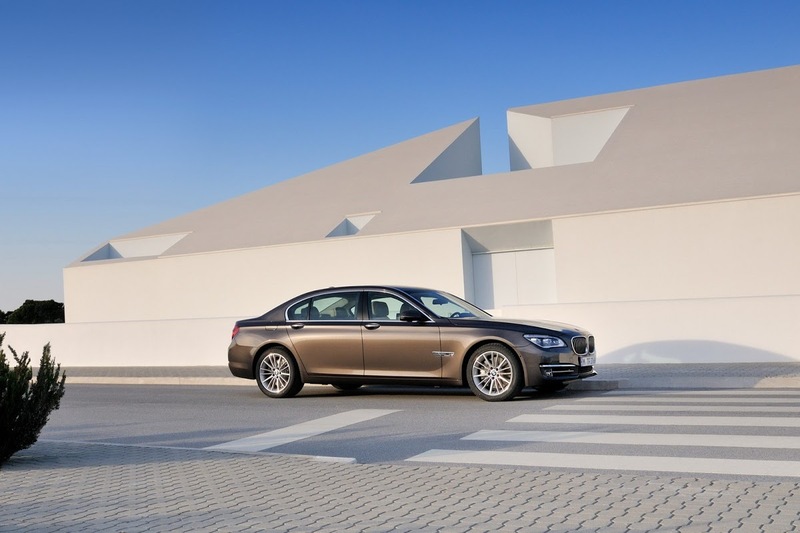 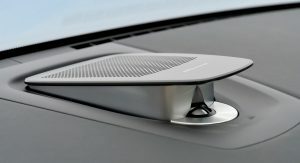 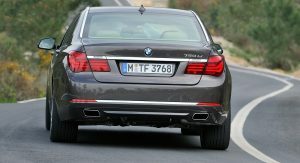 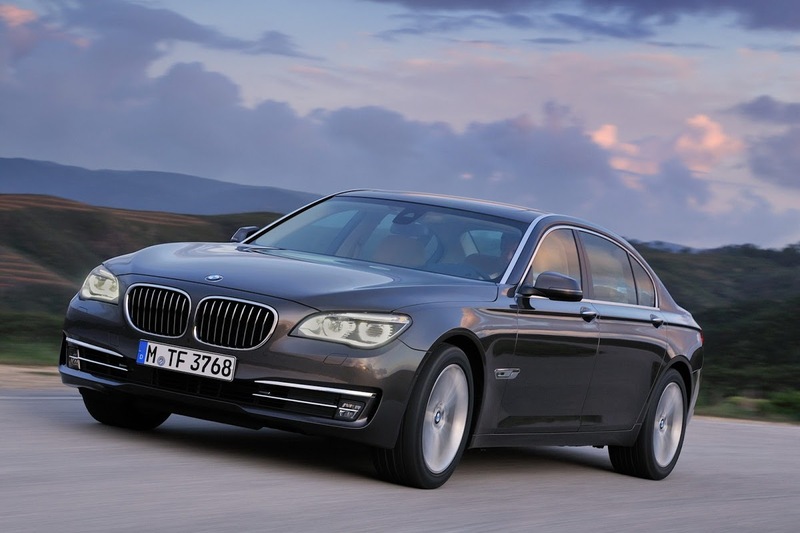 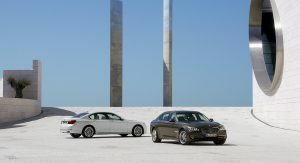 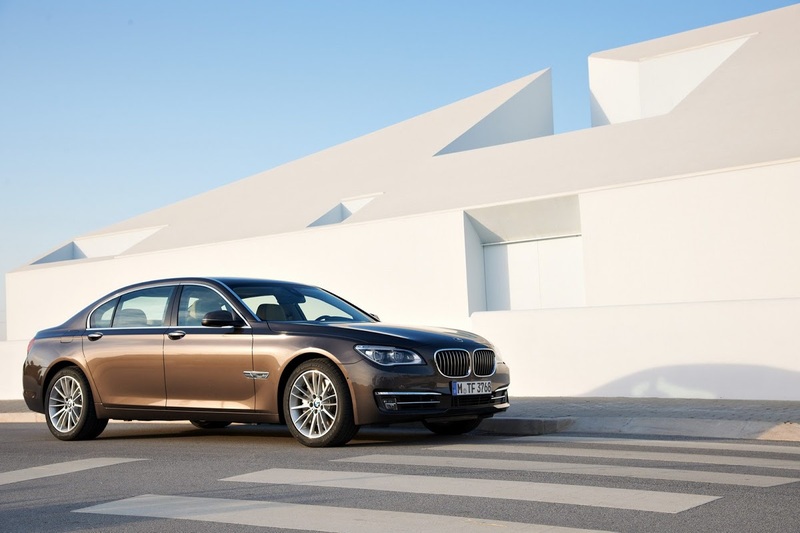 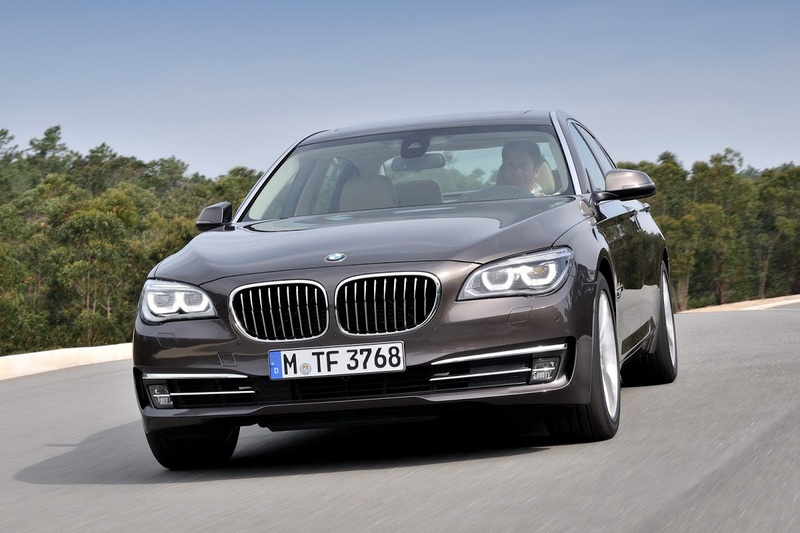 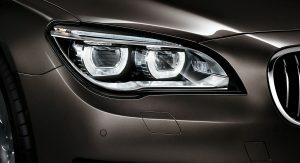 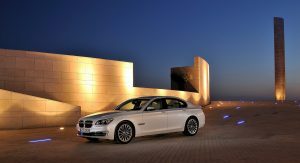 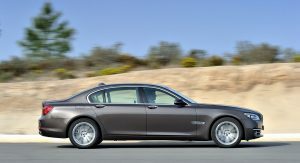 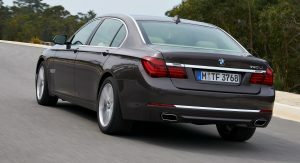 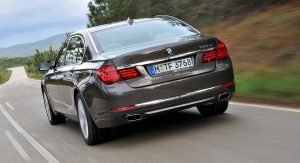 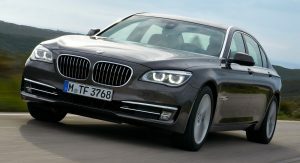 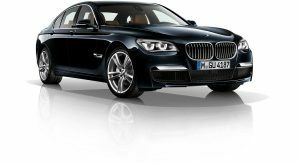 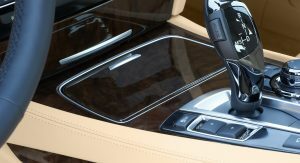 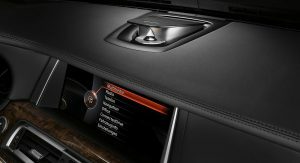 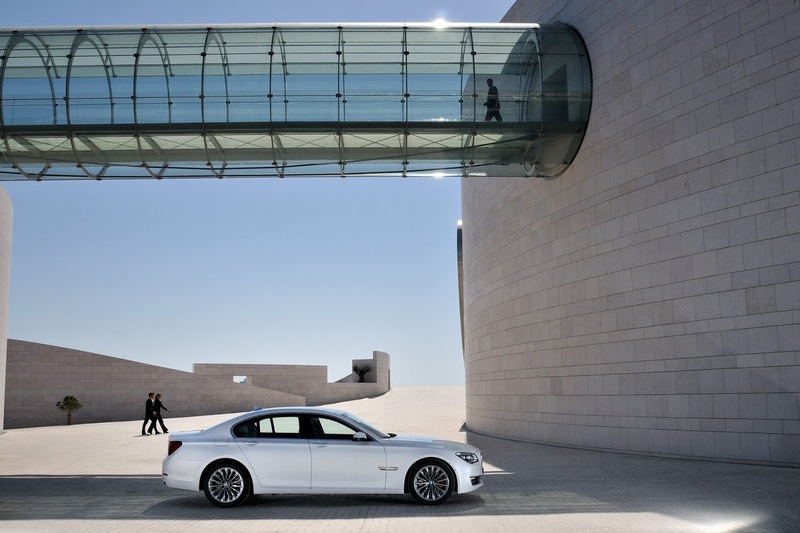 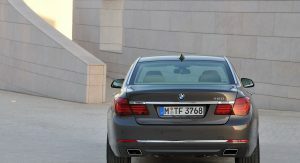 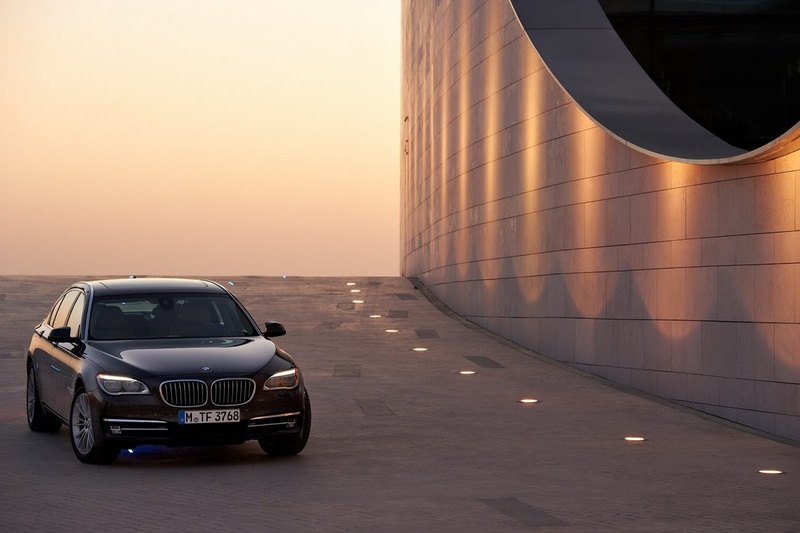 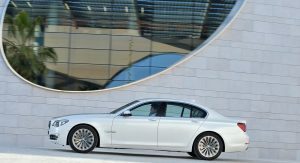 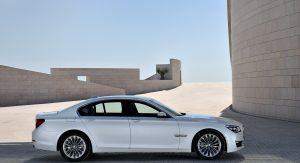 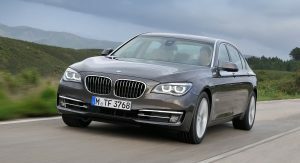 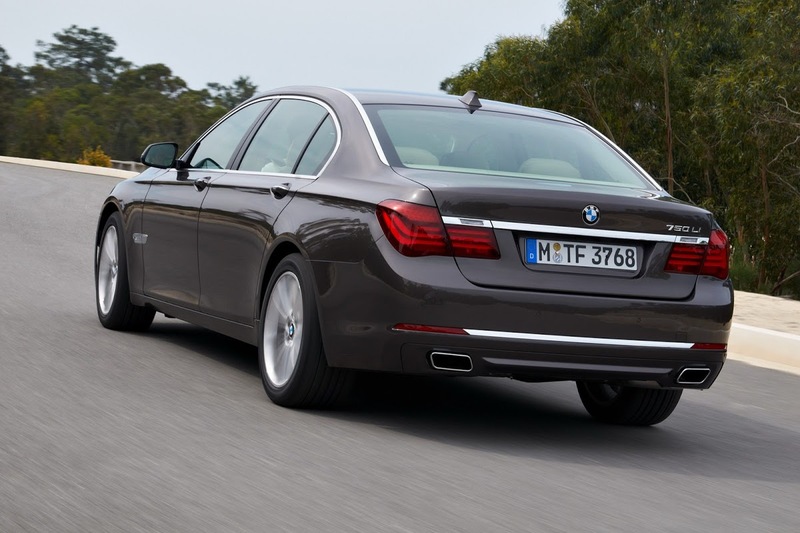 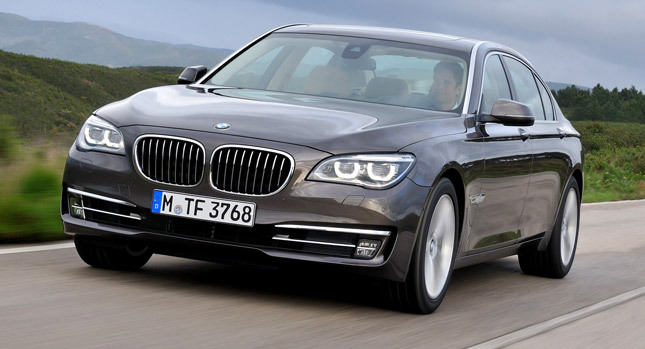 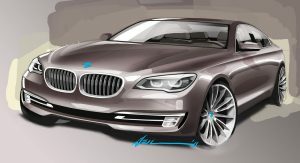 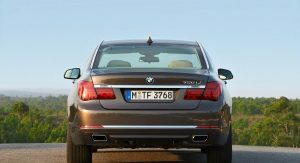 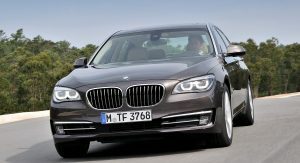 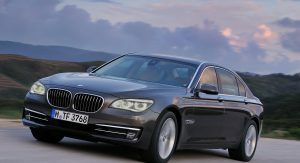 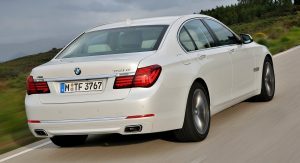 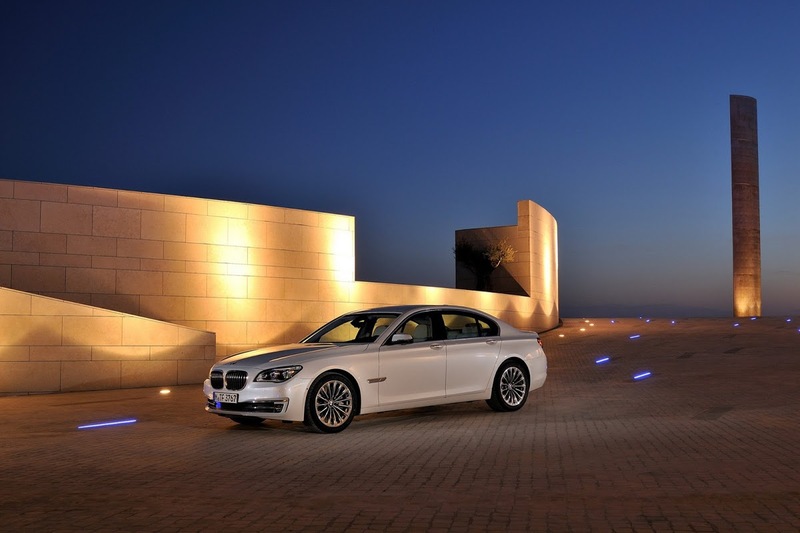 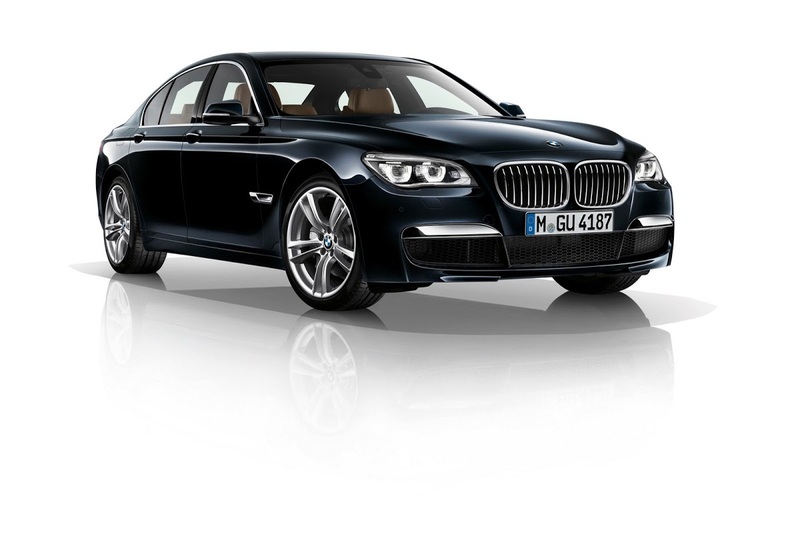 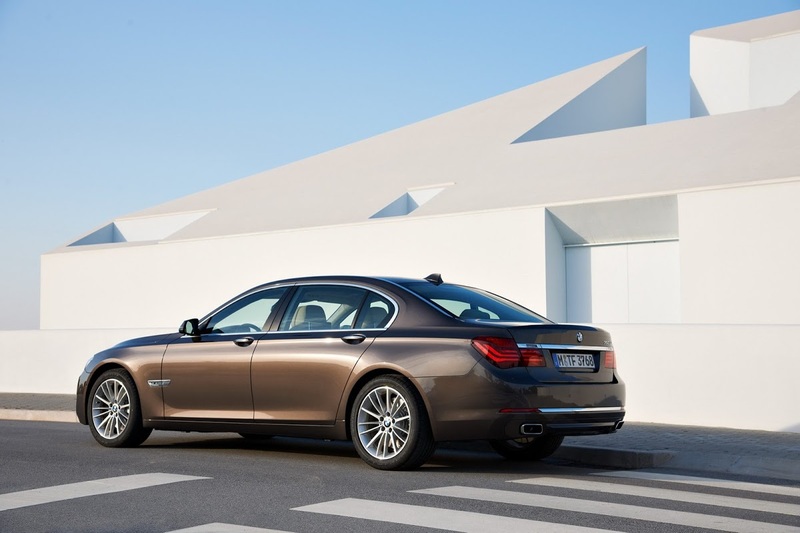 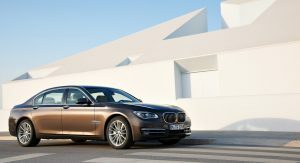 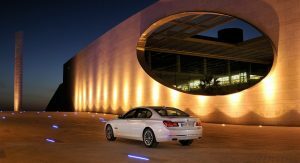 Some four years after its market debut, BMW is updating its flagship 7-Series limousine with a mid-life facelift for the 2013 model year. 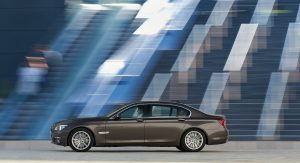 When we hear the word facelift, we usually think of styling tweaks, which holds true for the latest 7-Series, but not to the extent you would rave about it. 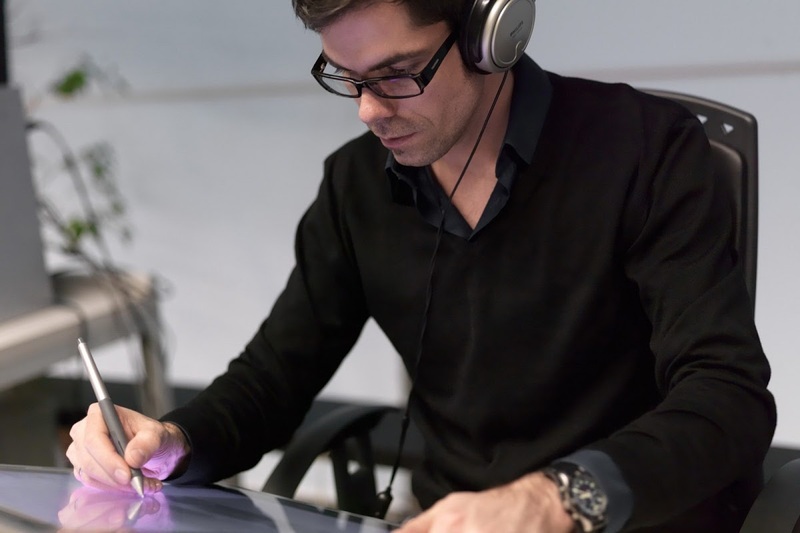 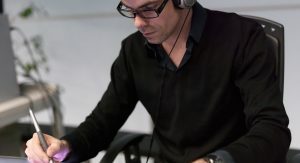 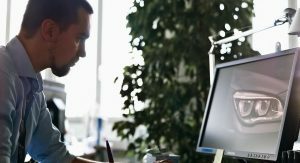 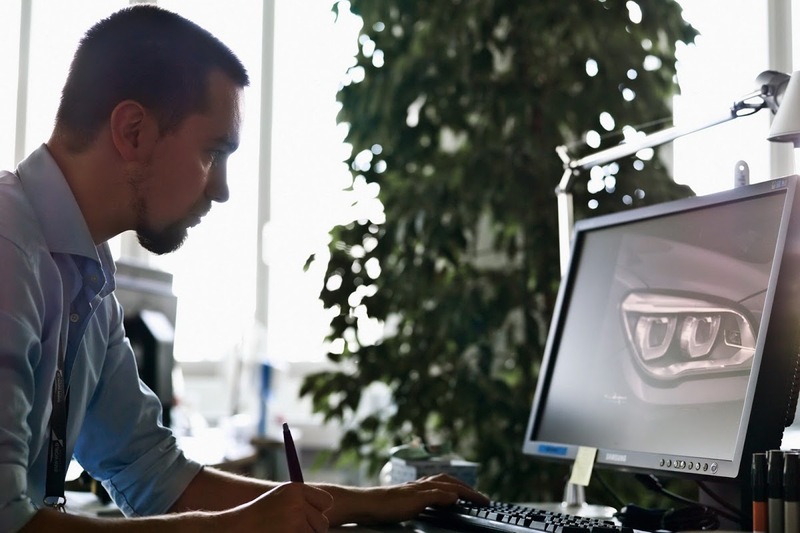 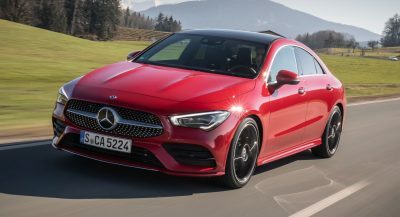 On the other hand, there is much more than meets the eye to the updated model as it has undergone several changes under the skin. 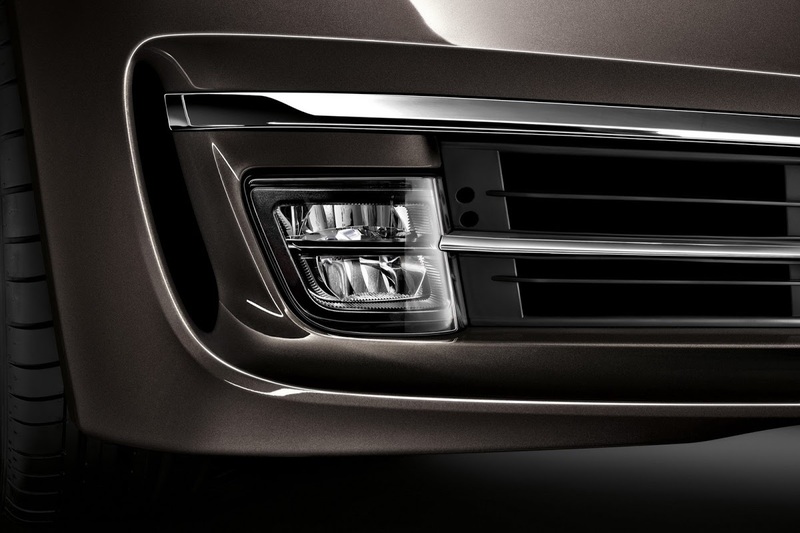 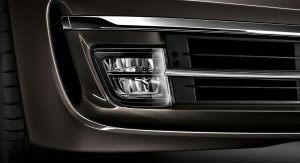 On the outside, the most evident change concerns the new LED headlamps with corona rings, which are accompanied by the modified grille with nine slats instead of the previous 12, a revised front bumper, new indicators under the mirrors and a thin chrome strip connecting the two slim reflectors in the rear apron. 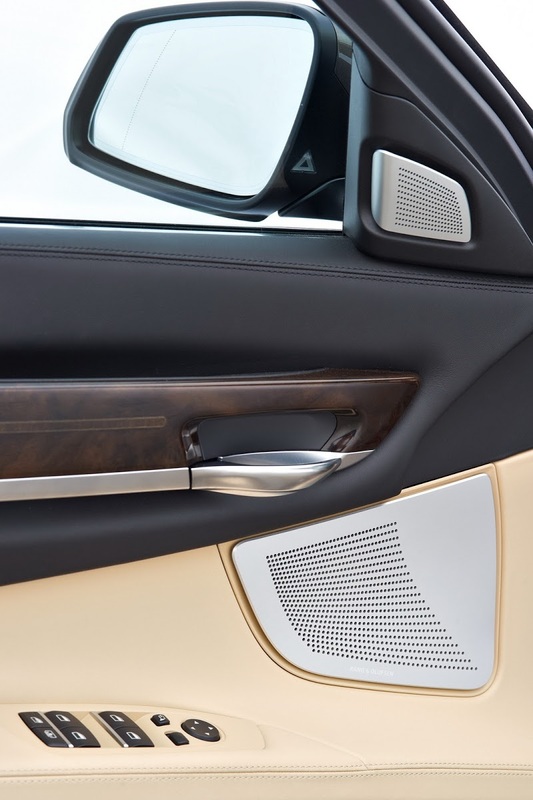 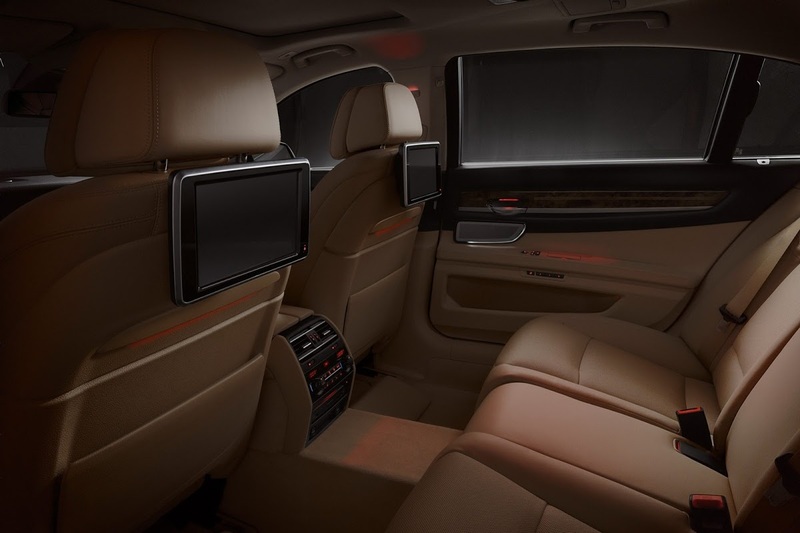 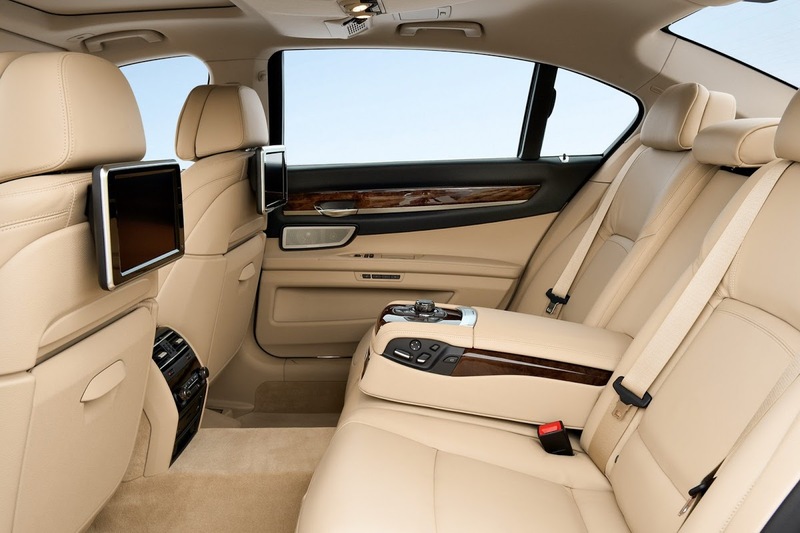 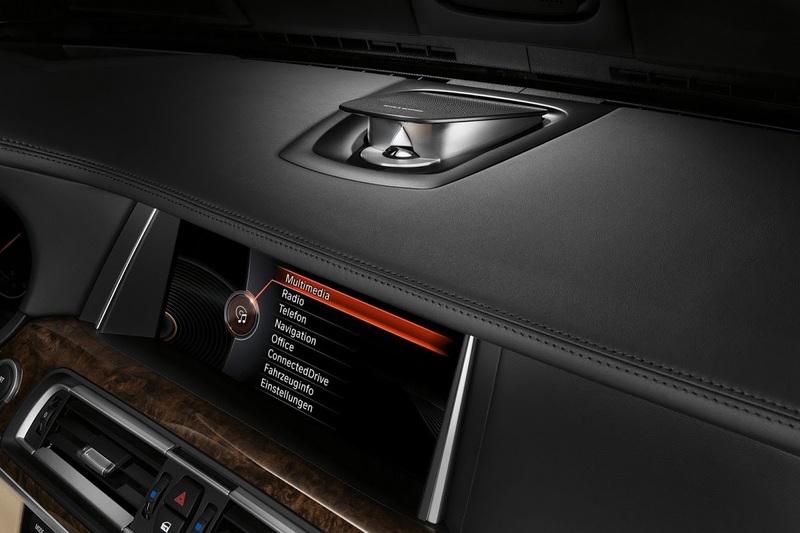 Moving on to the interior, the 2013 model year brings newly designed leather front seats, a new 1,200-watt Bang & Olufsen High End Surround Sound System and an optional Rear Seat Entertainment package with a new 9.2-inch monitor. 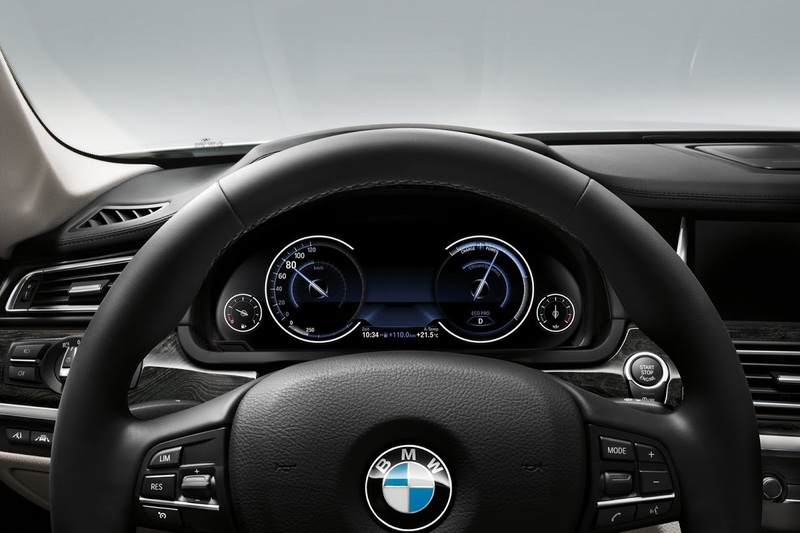 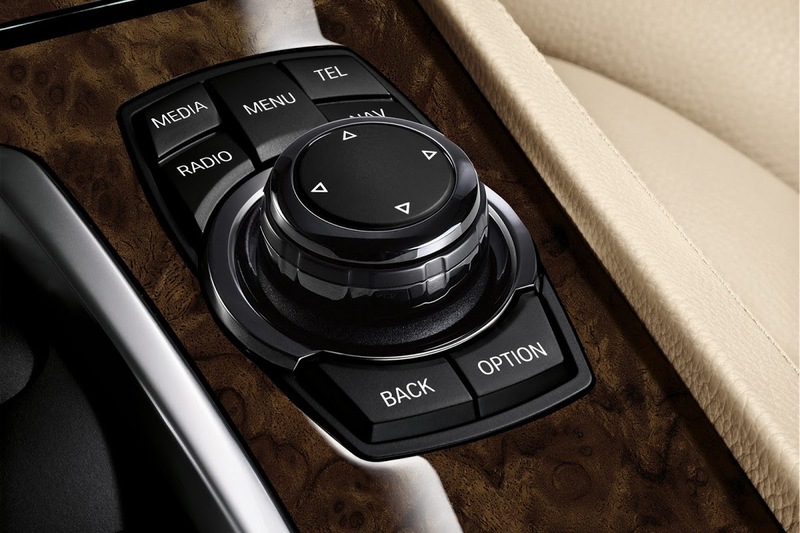 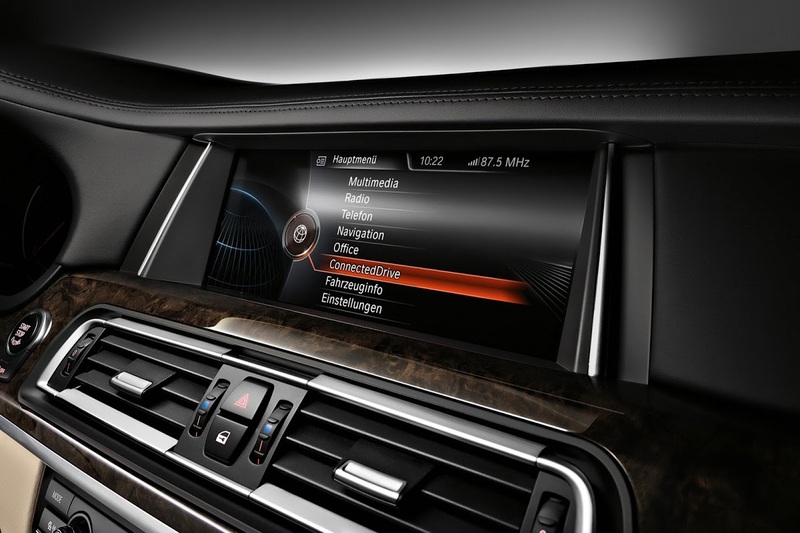 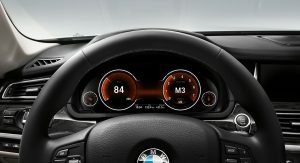 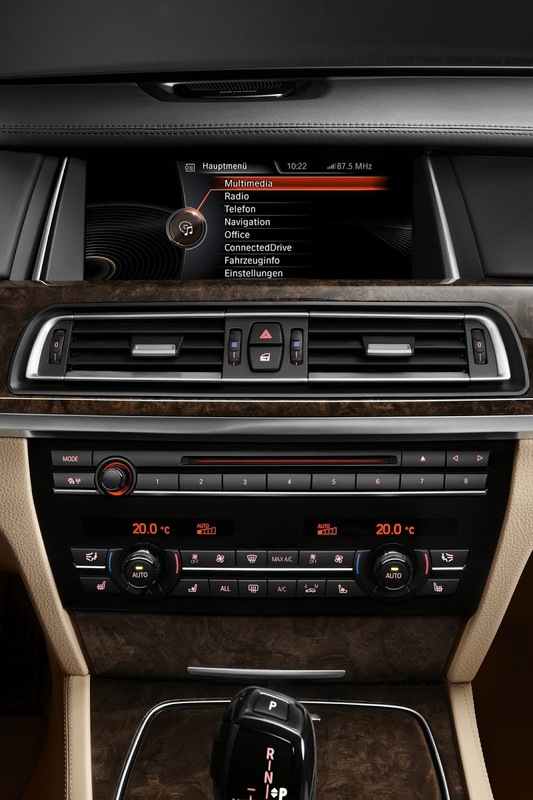 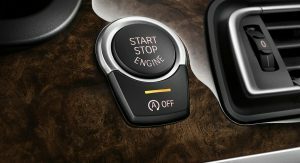 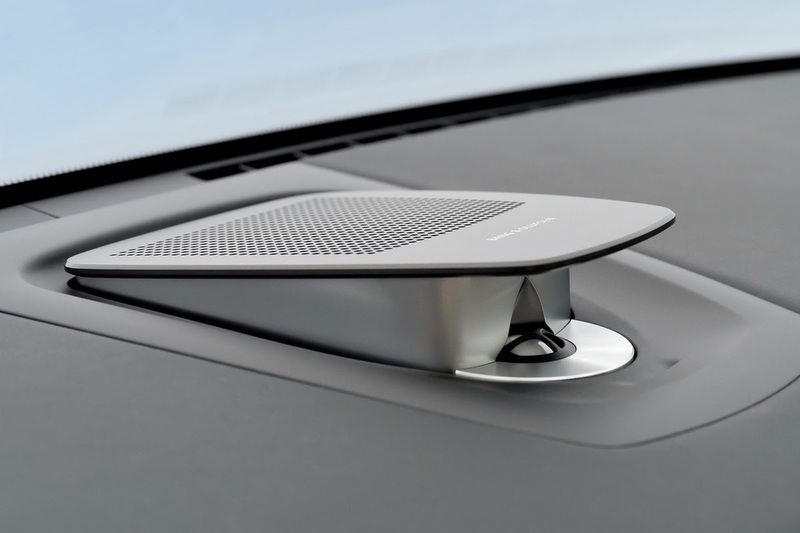 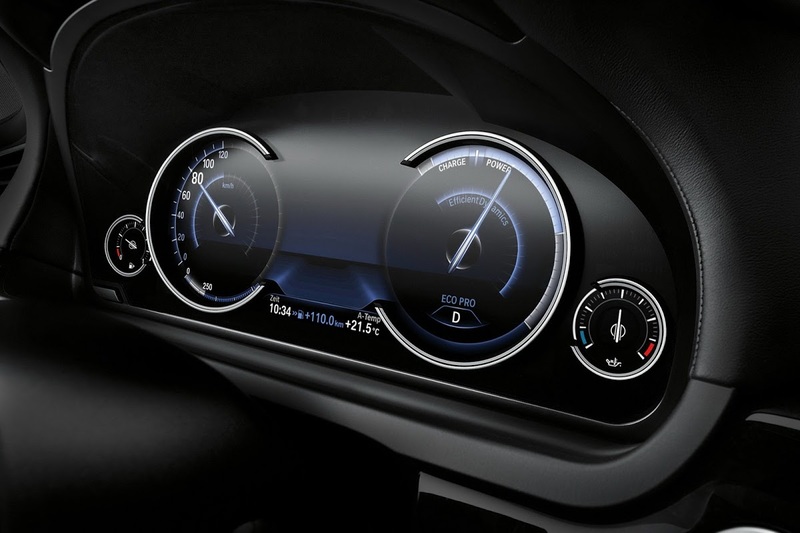 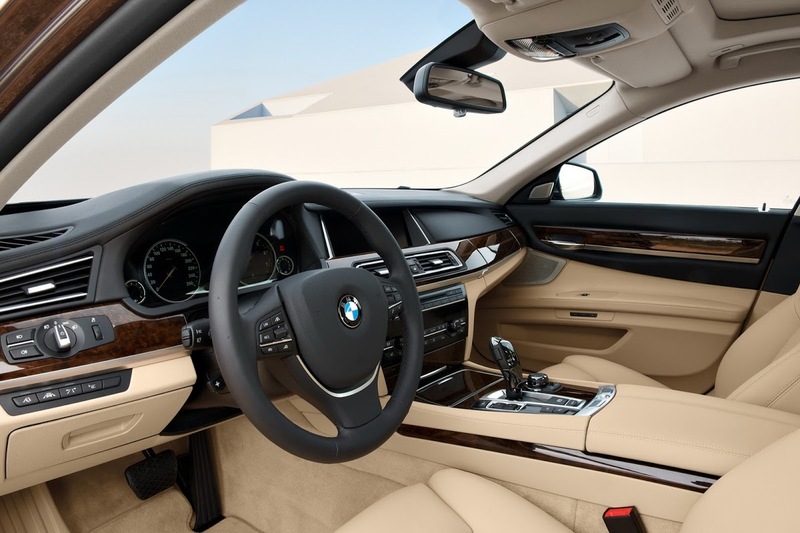 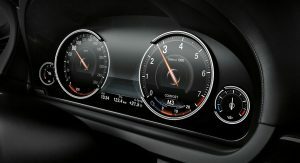 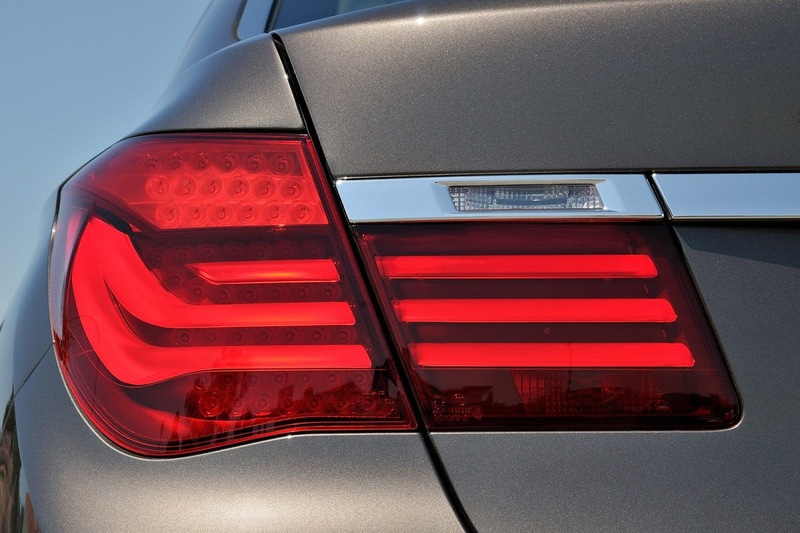 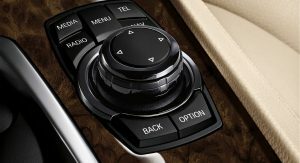 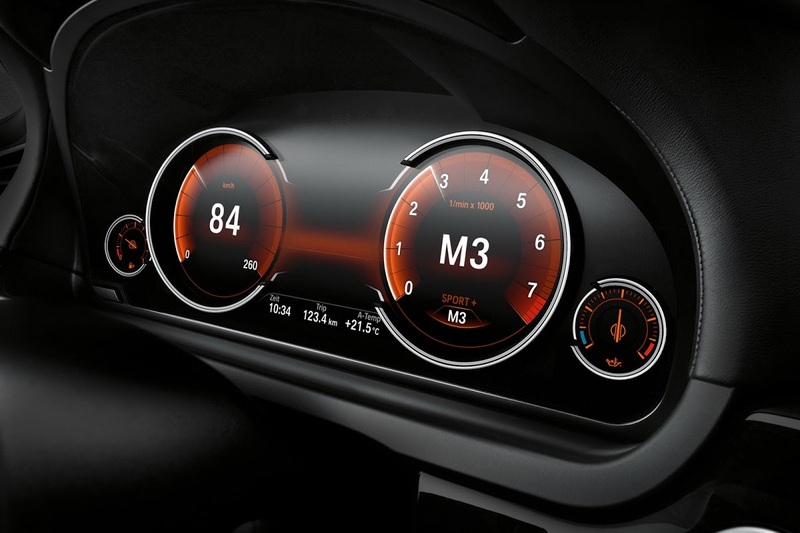 Additionally, BMW has added its new customizable, digital instrument display that allows the driver to choose among four different modes, and which we first saw on the 5-Series earlier this month, to the options list. 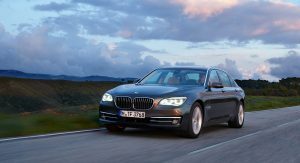 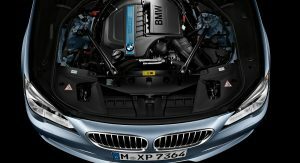 Under the hood, the Bavarian brand has introduced a new diesel engine and revised the rest of the lineup, while also making its 8-speed automatic transmission standard across the range. 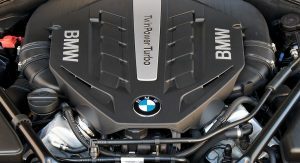 Making its debut on the 7-Series is BMW’s new 3.0-liter tri-turbocharged inline-six diesel, first seen in the M550d xDrive. 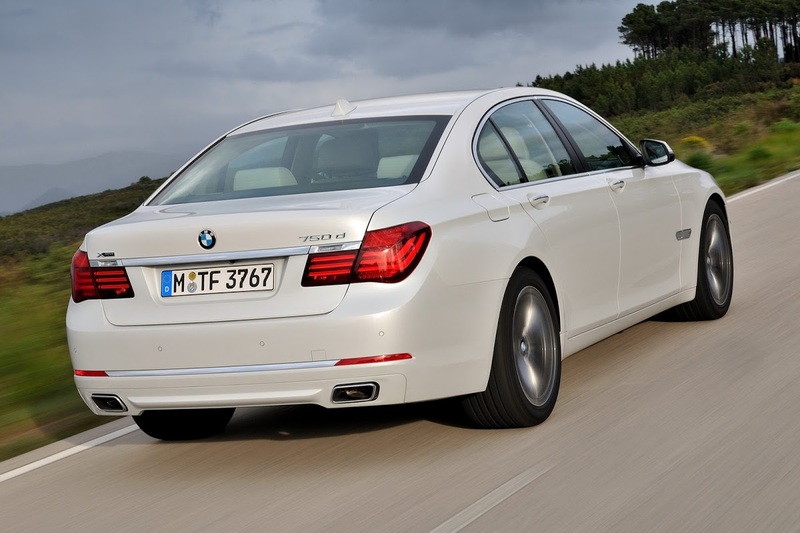 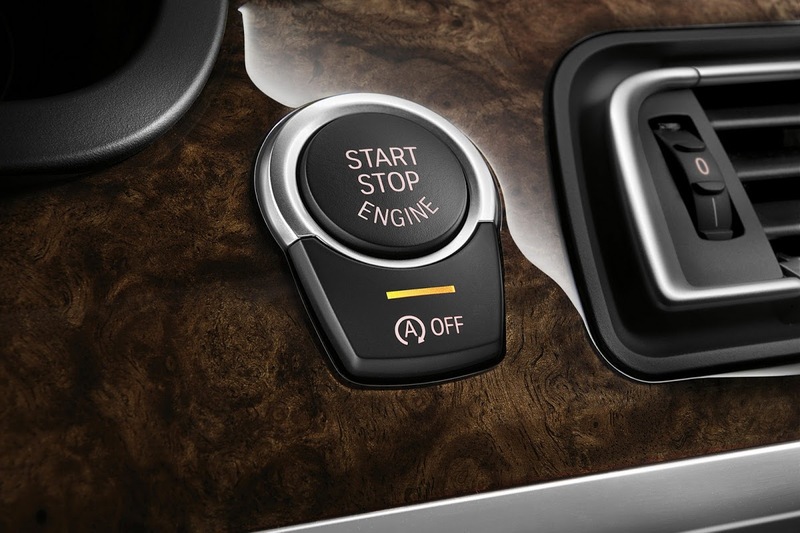 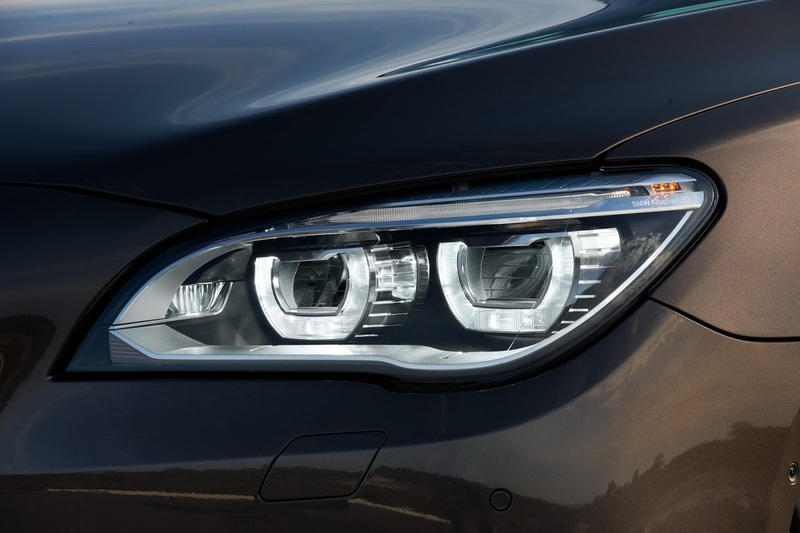 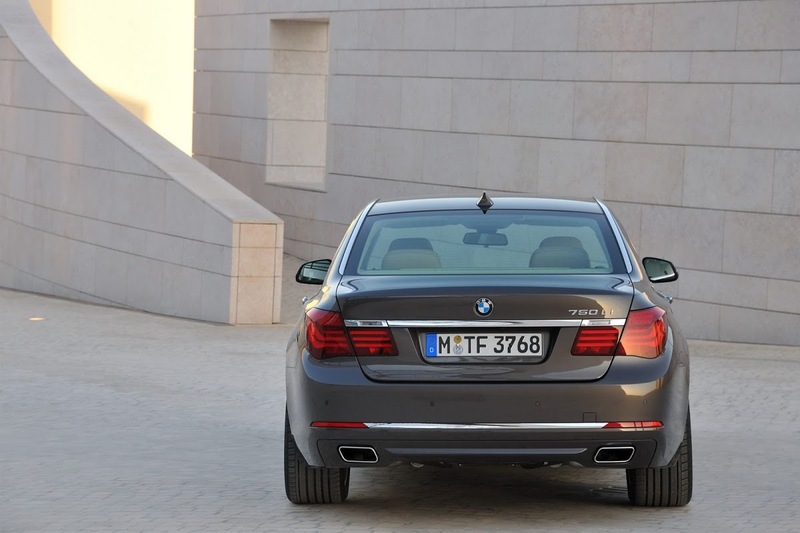 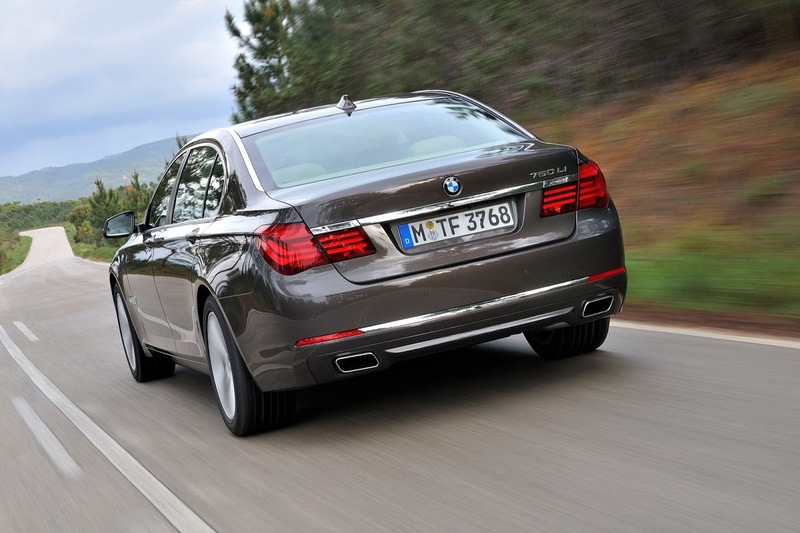 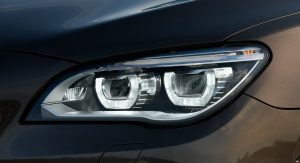 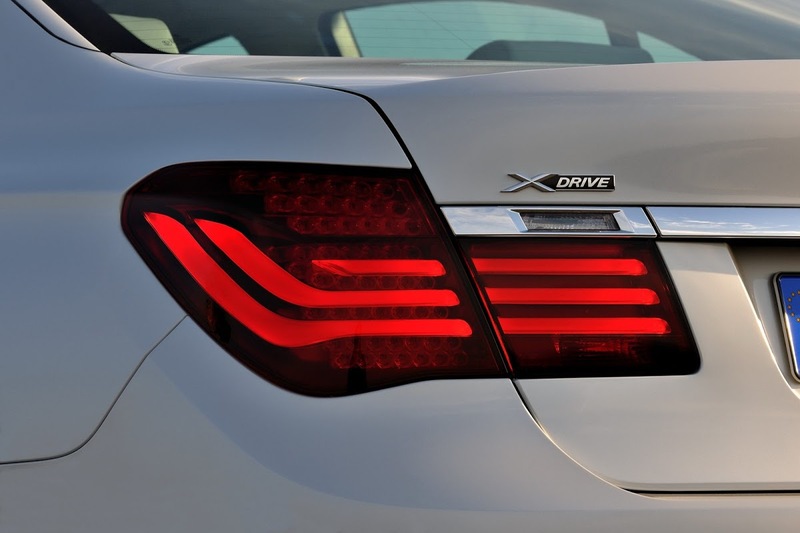 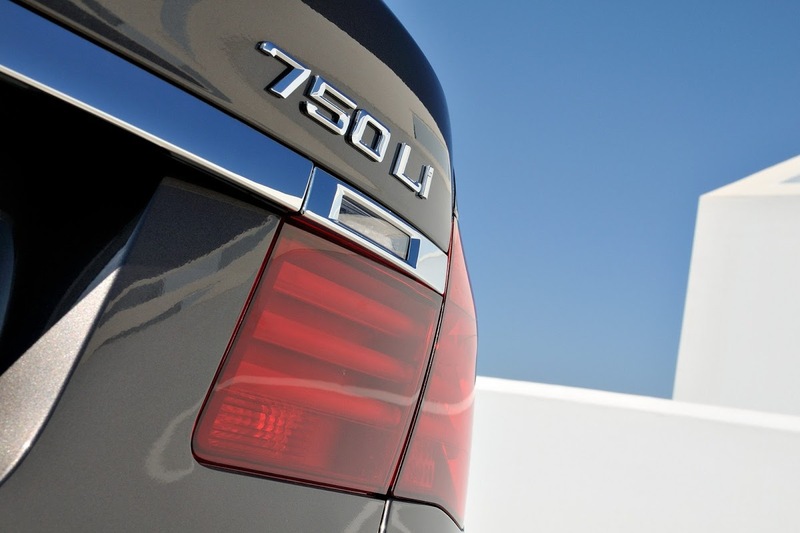 In the all-wheel drive 750d xDrive, the diesel unit is rated at 375hp (381PS) and 740Nm (546 lb-ft) allowing for a zero to 100km/h (62mph) acceleration time of only 4.9 seconds and a limited top speed of 250km/h (155mph). 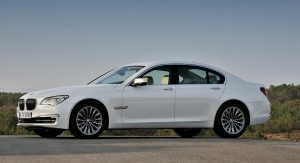 BMW quotes a combined fuel consumption of 6.4lt/100km (36.8mpg US or 44.1 mpg UK) in the EU test cycle, with CO2 emissions of 169 g/km. 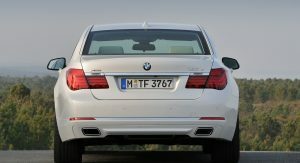 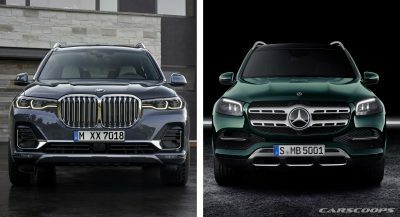 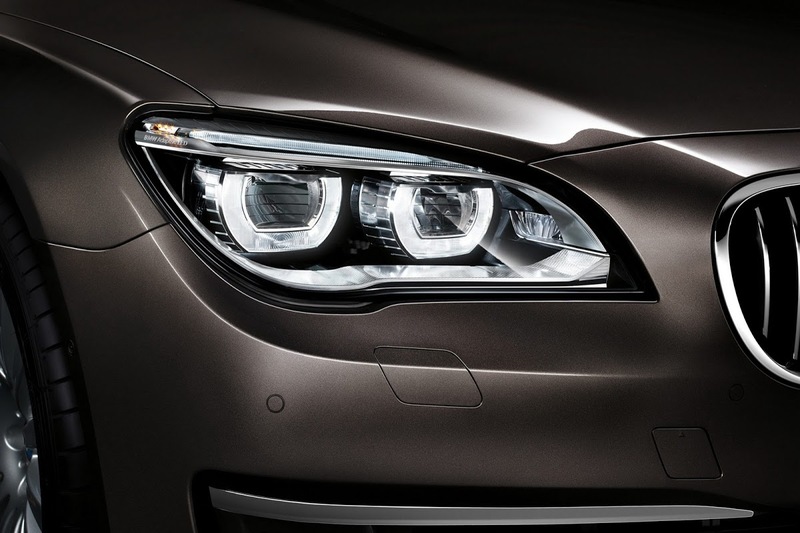 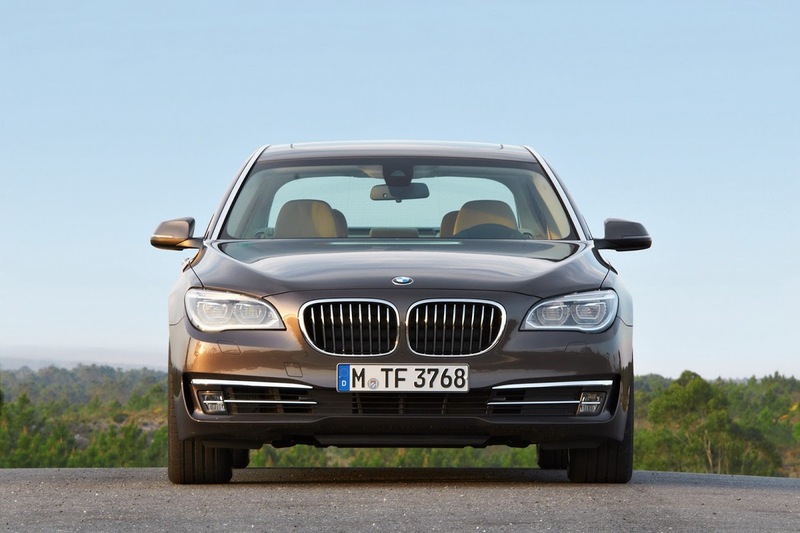 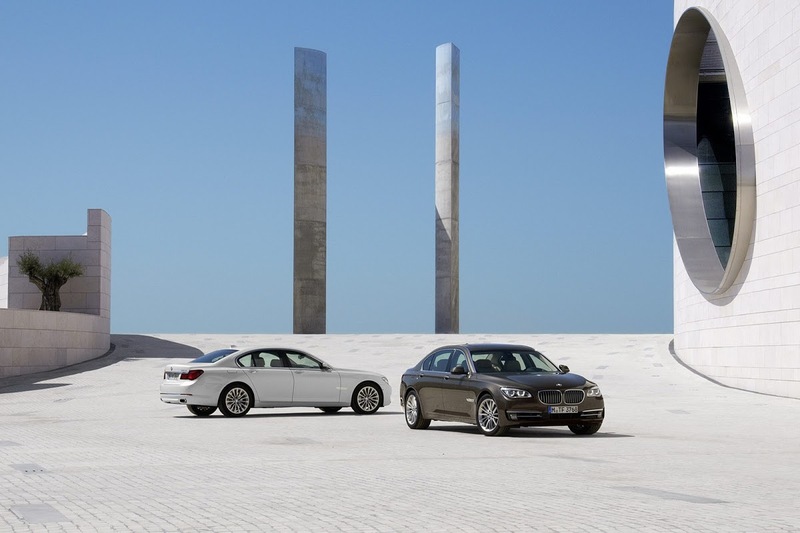 In Europe and other select other markets around the world, buyers have two more diesel options, the 740d with an uprated 309hp (313PS) 3.0-liter inline-six, and the 730d with a 255hp (258PS) version of the same unit. 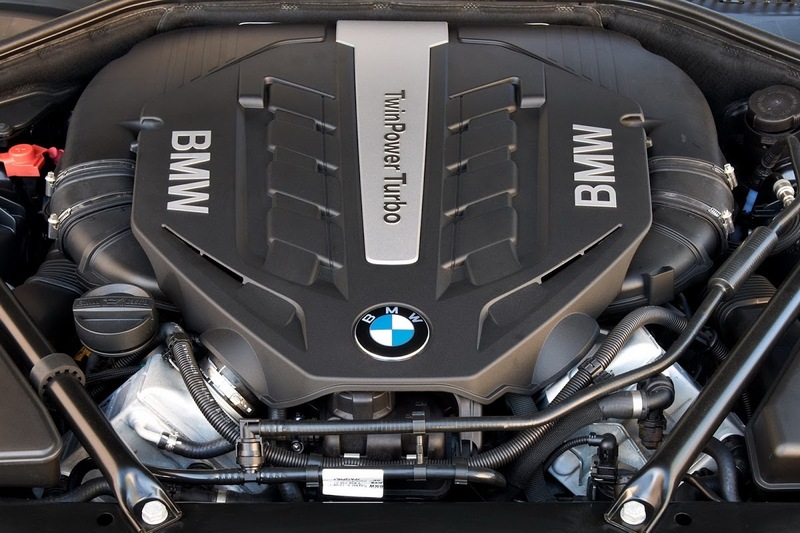 Gasoline engine choices include the 760i with the same 537hp (544PS) 6.0-liter bi-turbo V12 as before, the 750i with a revised 4.4-liter turbo V8 producing 444hp (450PS / +10%) and 650Nm (479 lb-ft / +8.5%), and the 740i that gets the new N55 3.0-liter twin-turbo churning out 315hp (320PS) and 450Nm (332 lb-ft) of torque. 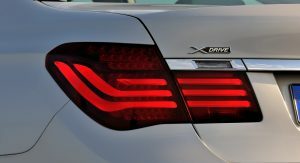 In certain markets, BMW also offers the entry-level 730i with its classic 3.0-liter naturally aspirated straight-six rated at 255hp (258PS) and 310Nm (229 lb-ft) of peak torque at 2,600 rpm. 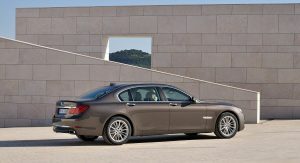 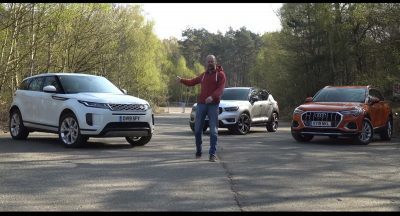 Last but not least, is the new ActiveHybrid7, in which the outgoing model’s 408HP 4.4-liter twin-turbo V8 (465hp with the electric motor) is replaced by the 740i’s 315hp (320PS) 3.0-liter turbocharged inline-six that works together with a 54hp/40kW electric motor. 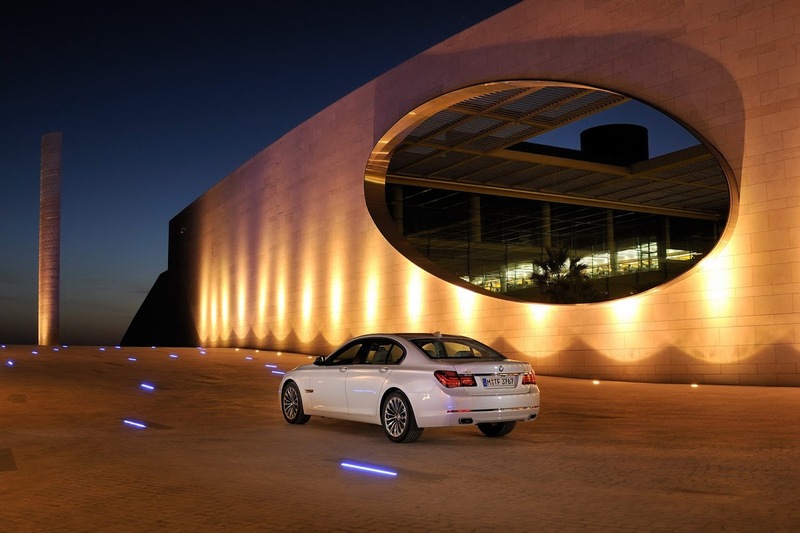 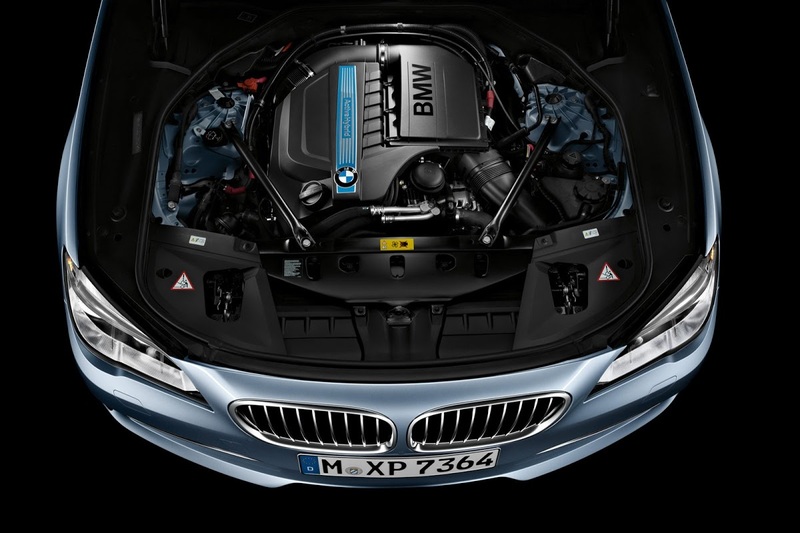 The system’s combined output is 349hp (354PS) with a peak torque of 500Nm (369 lb-ft). 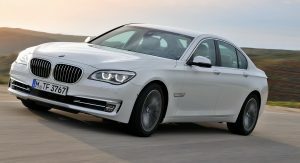 BMW says the new ActiveHybrid 7 accelerates from 0 to 100 km/h (62 mph) in 5.7 seconds, while posting an average fuel economy of 6.8lt/100km (34.6mpg US or 41.5 mpg UK) and CO2 emissions of 158 g/km. 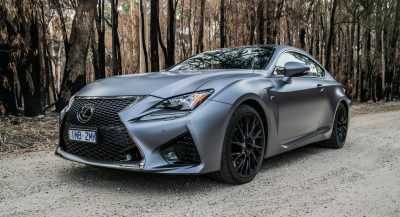 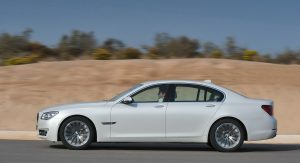 The older V8-powered ActiveHybrid7 may have been faster completing the sprint in 4.9 seconds, but it was also less efficient with an average fuel consumption of 9.4 lt/ 100 km (25 mpg US or 29.1 mpg UK) and CO2 emissions of 219 gr/km. 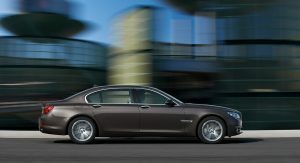 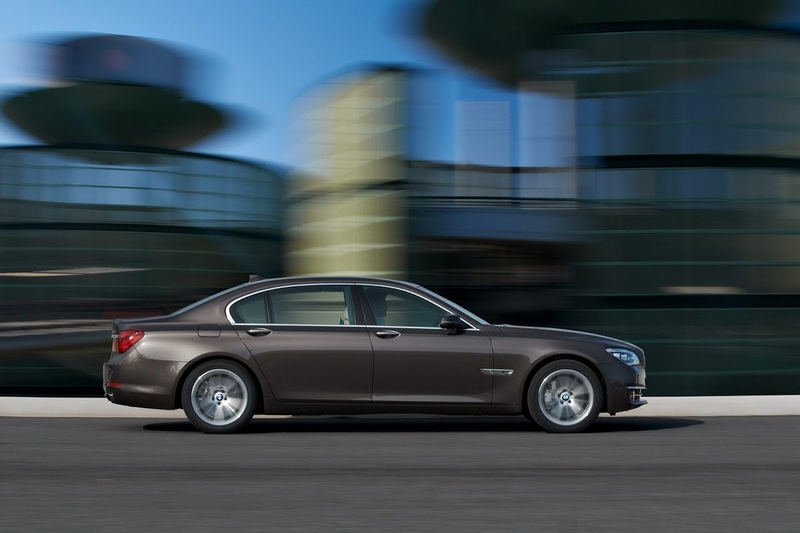 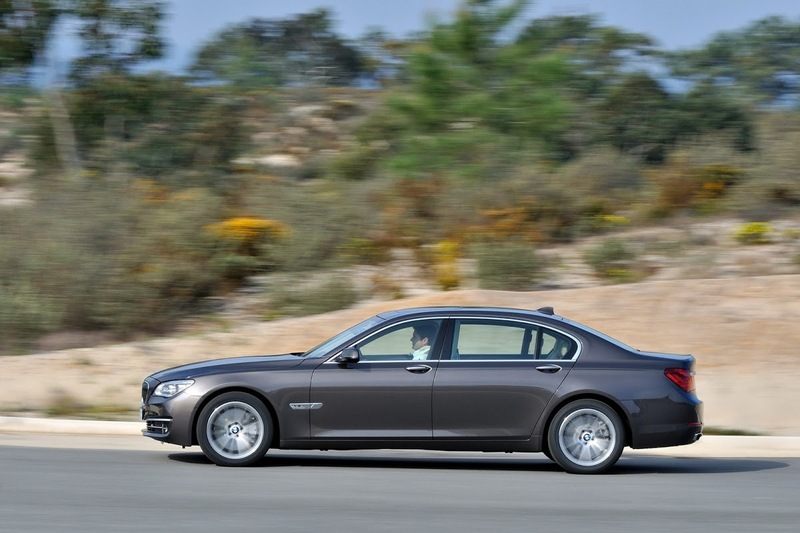 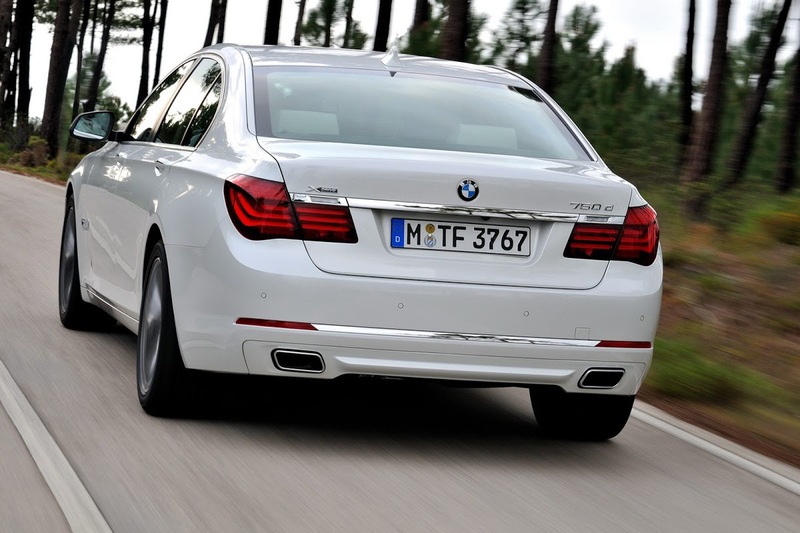 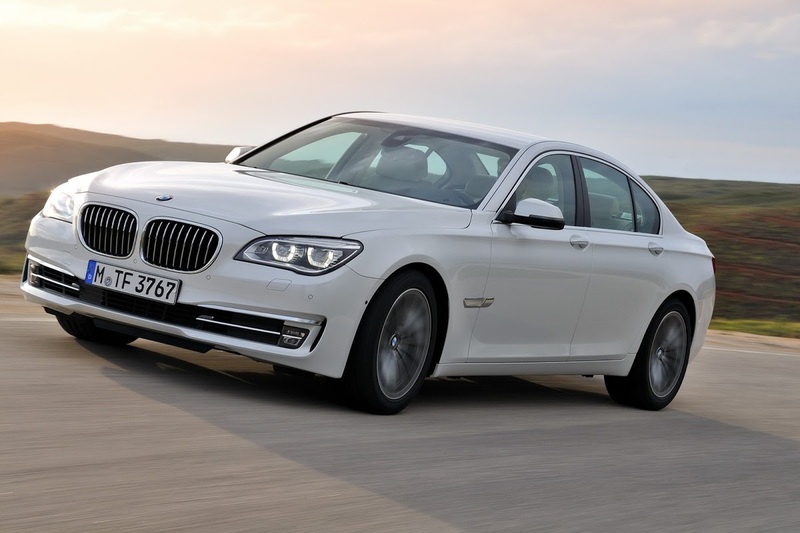 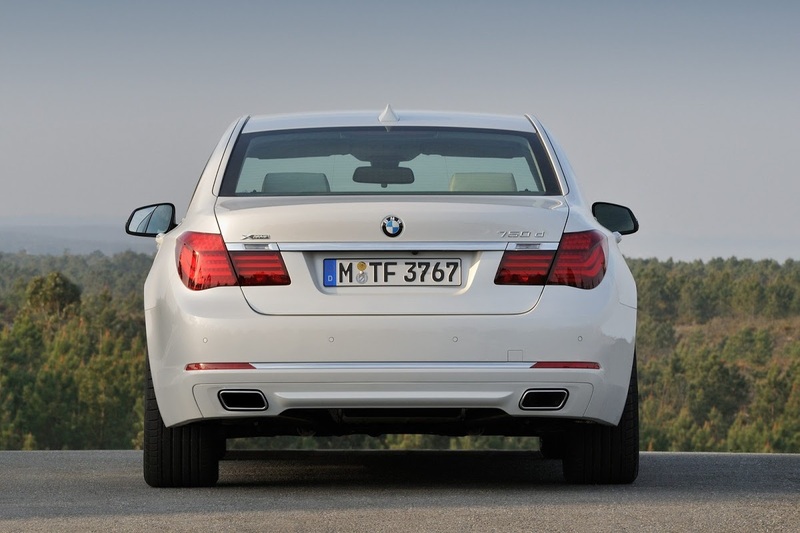 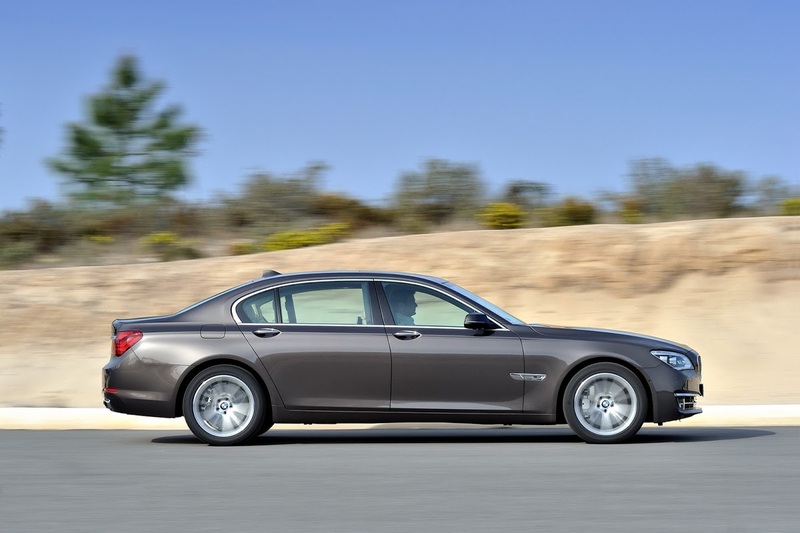 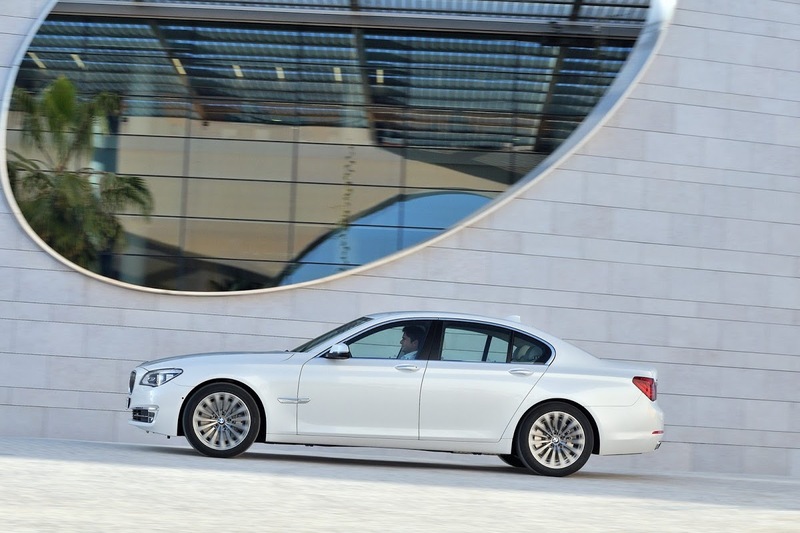 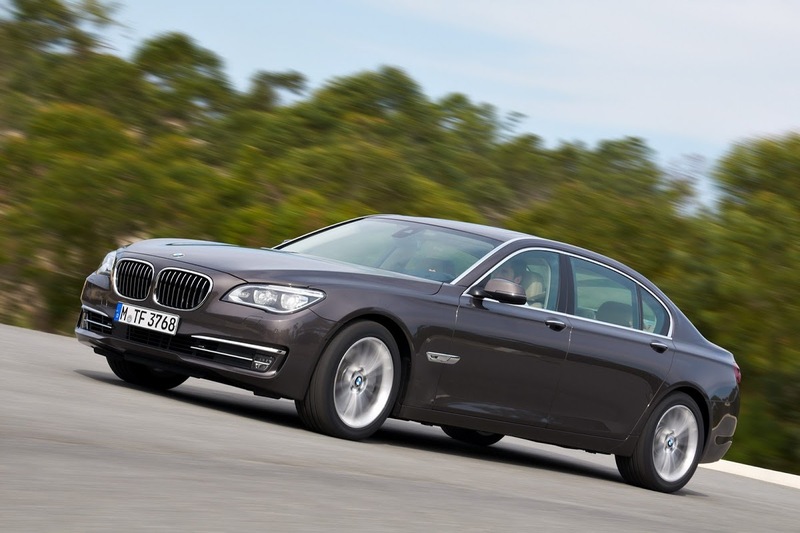 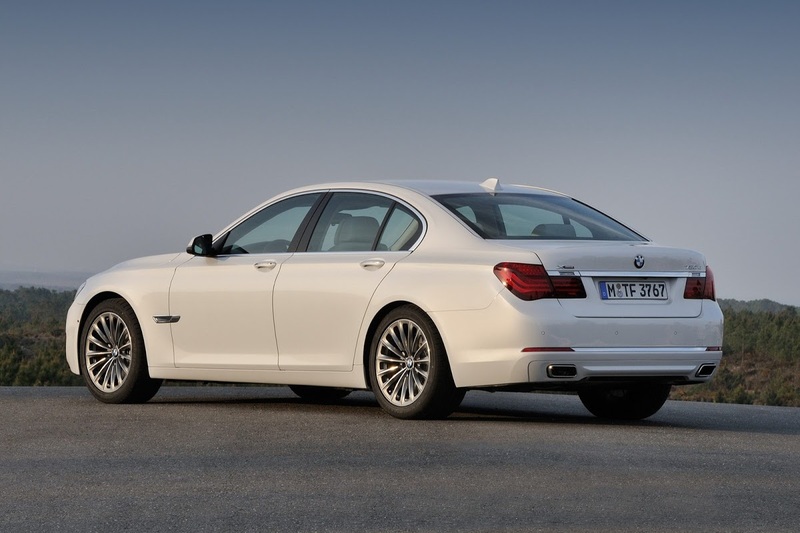 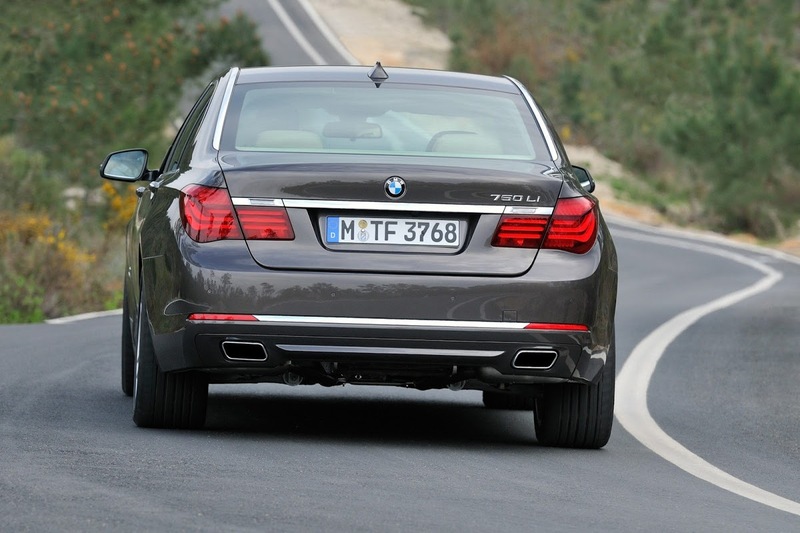 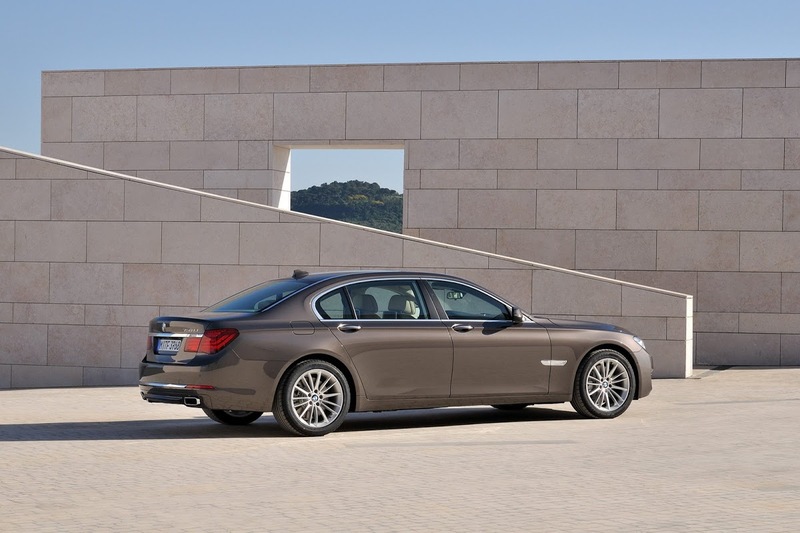 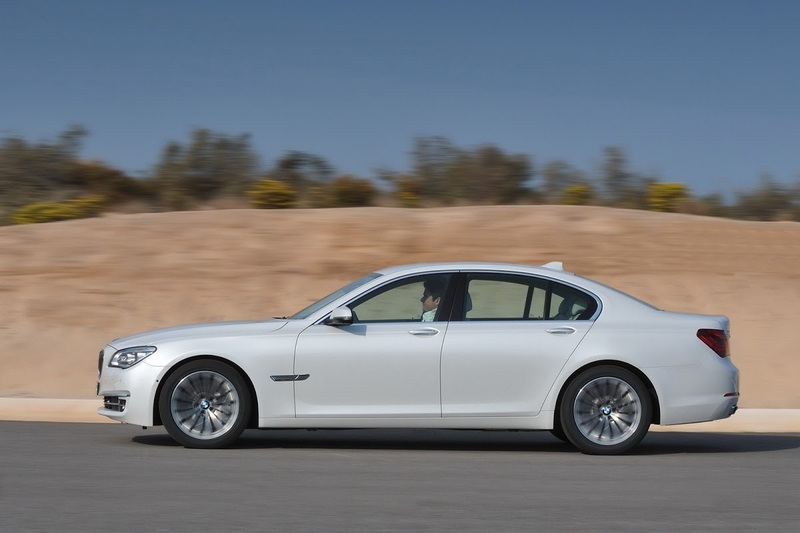 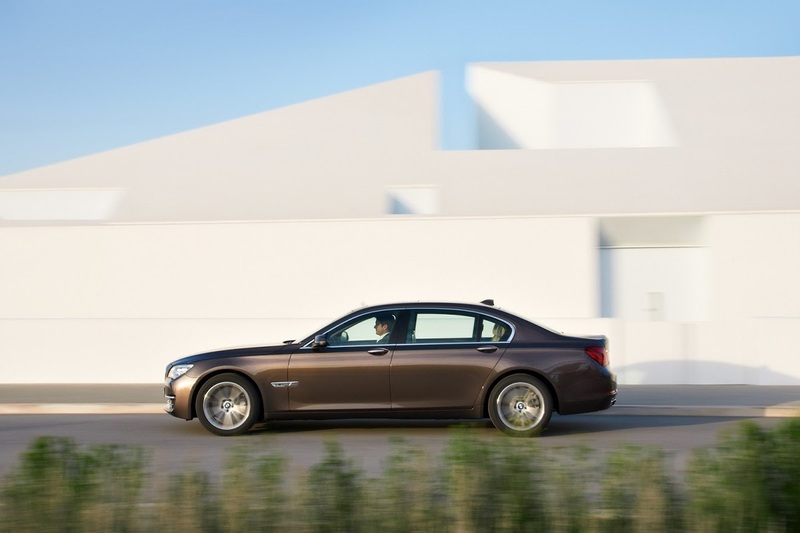 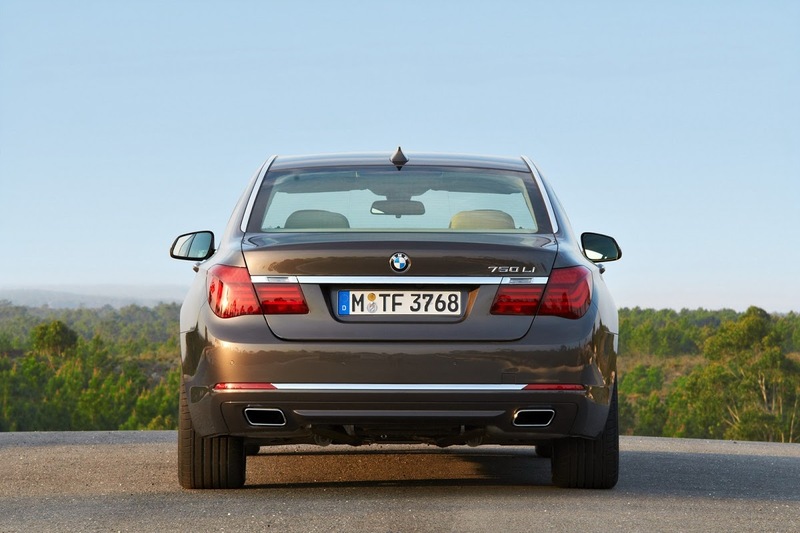 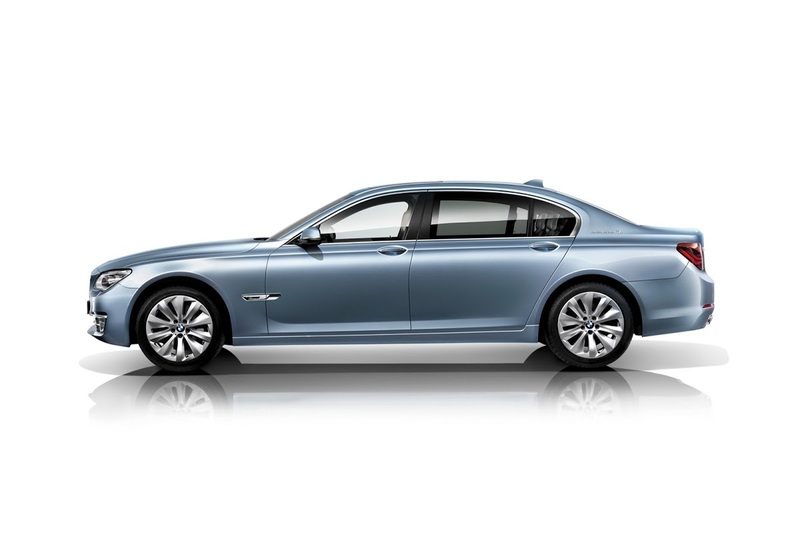 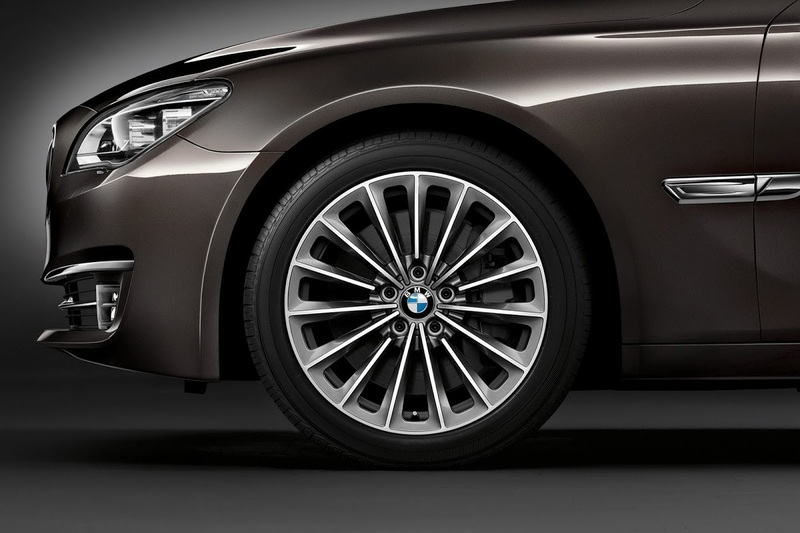 All new 7-Series models get new suspension bits including a self-leveling, rear air-suspension as standard. 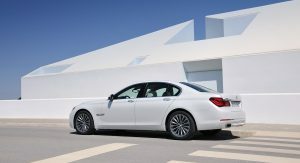 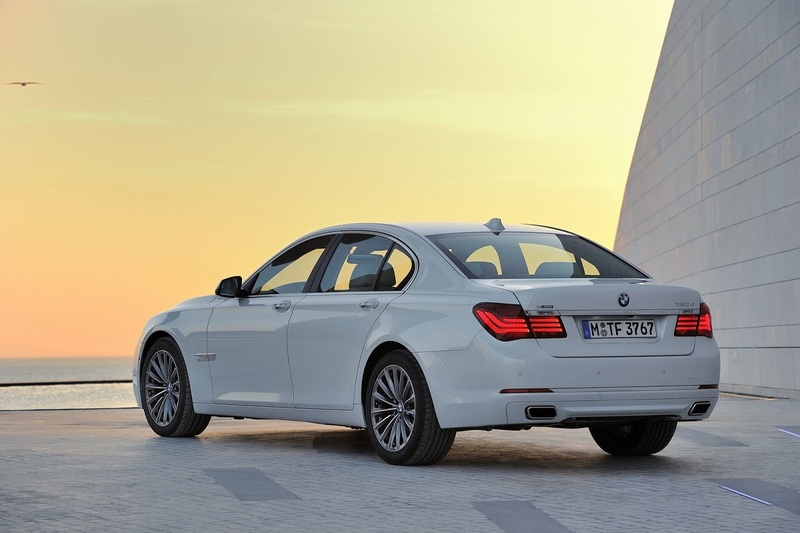 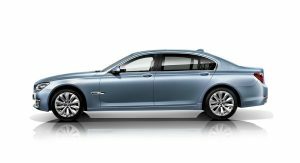 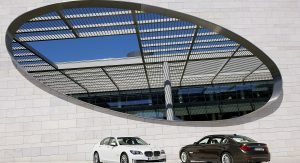 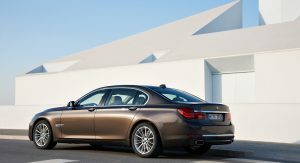 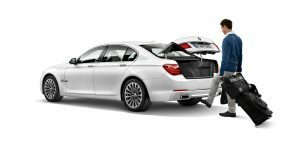 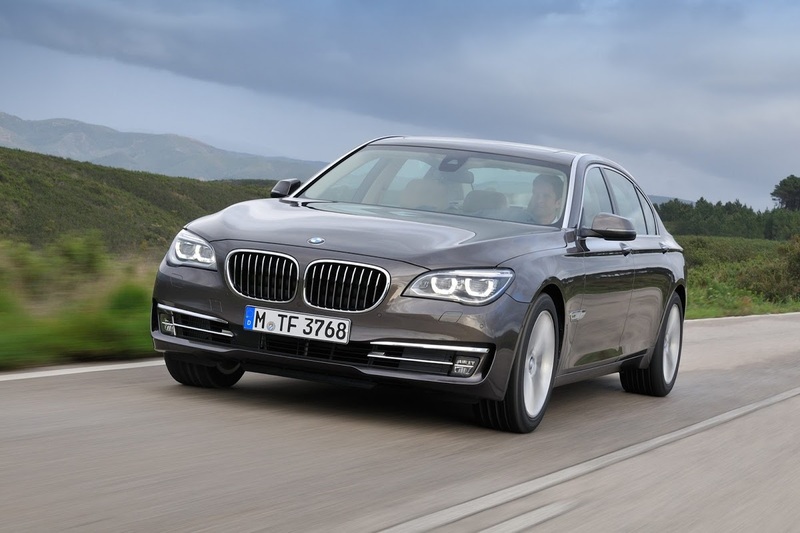 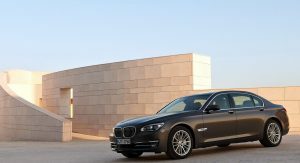 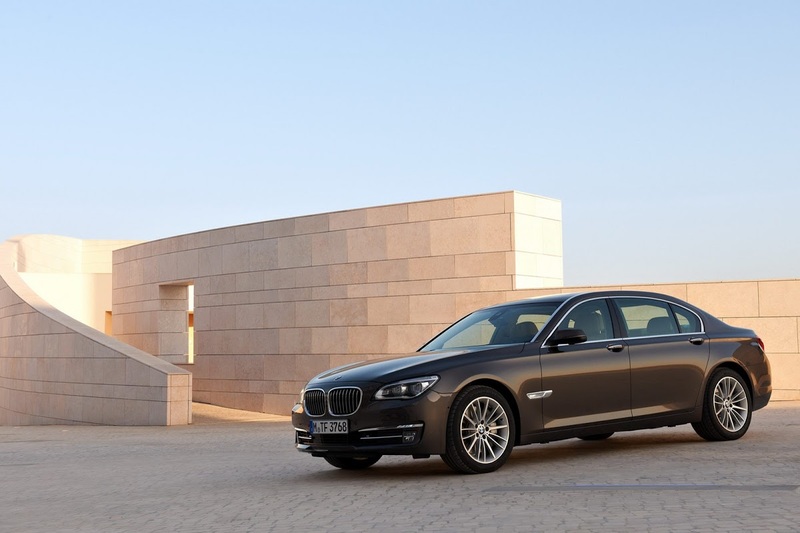 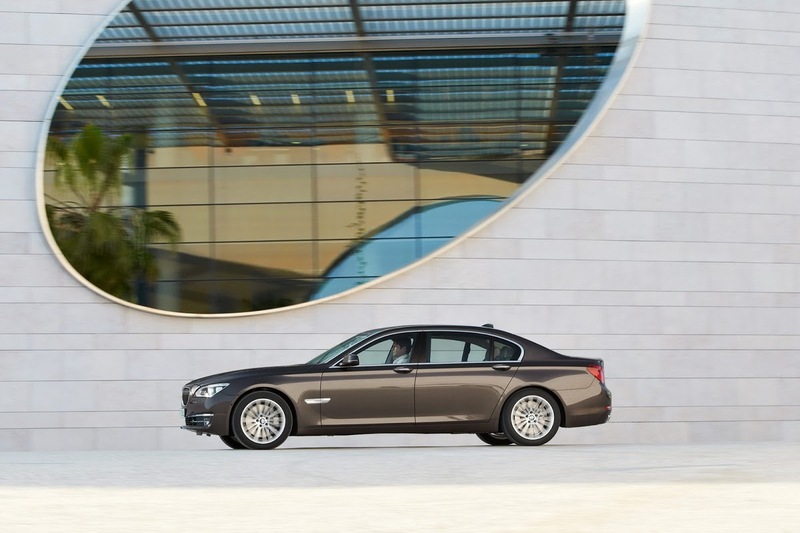 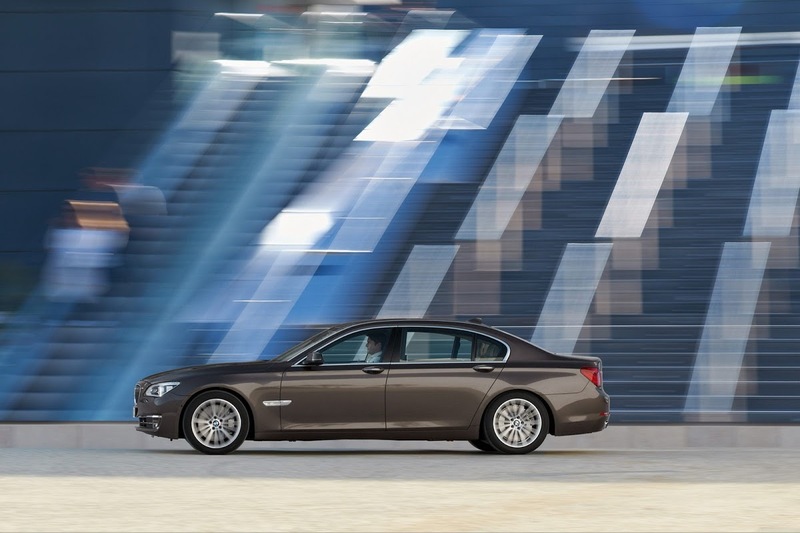 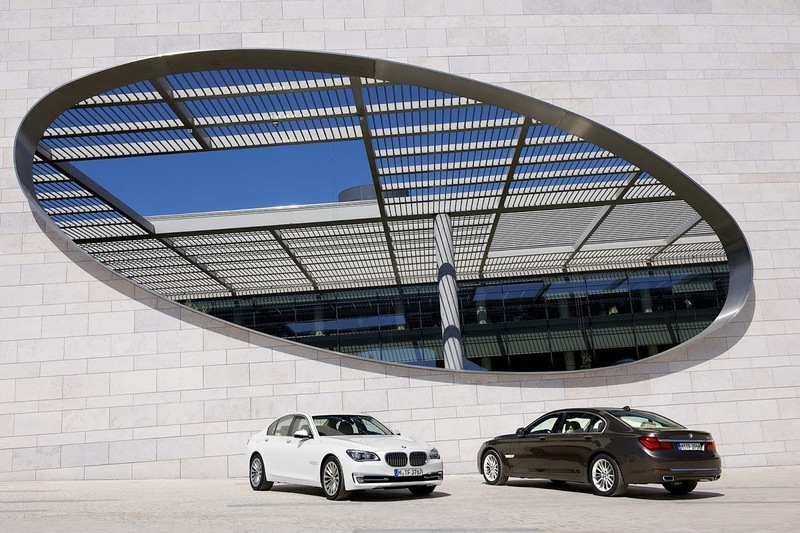 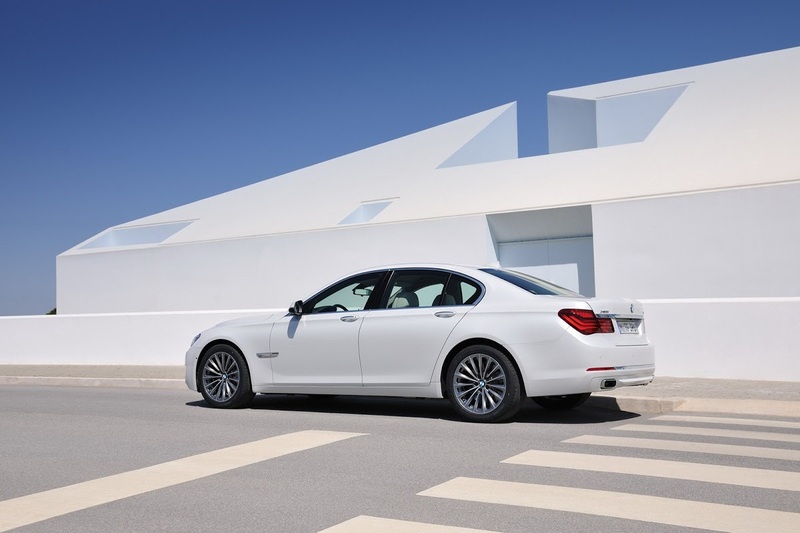 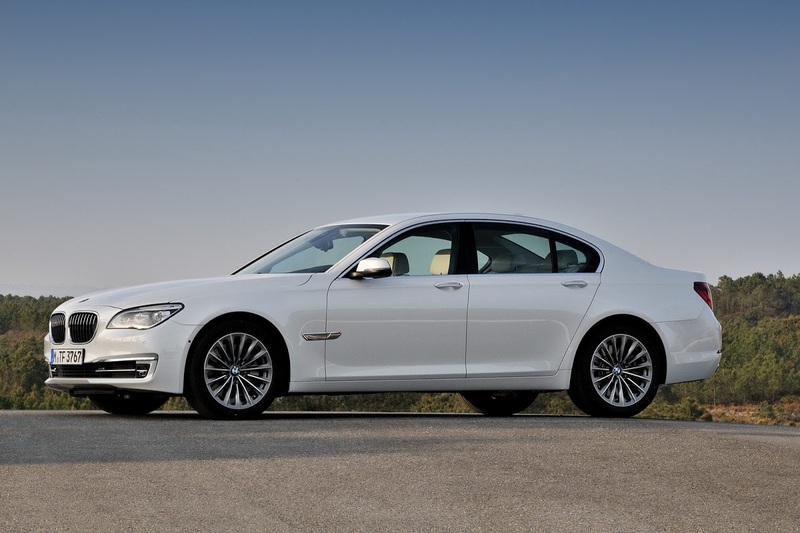 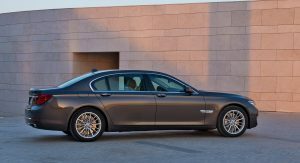 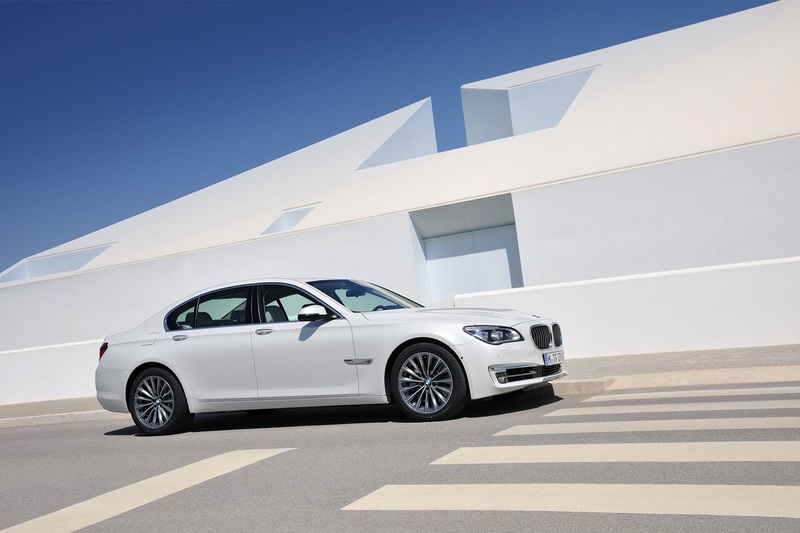 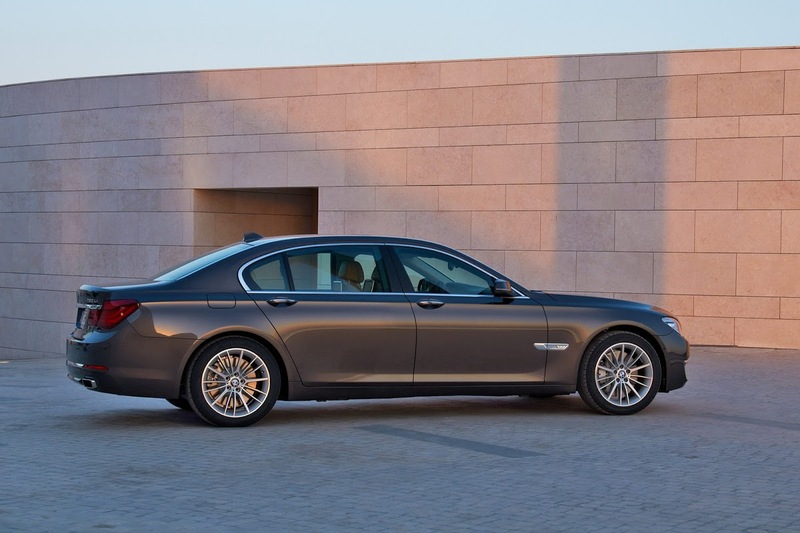 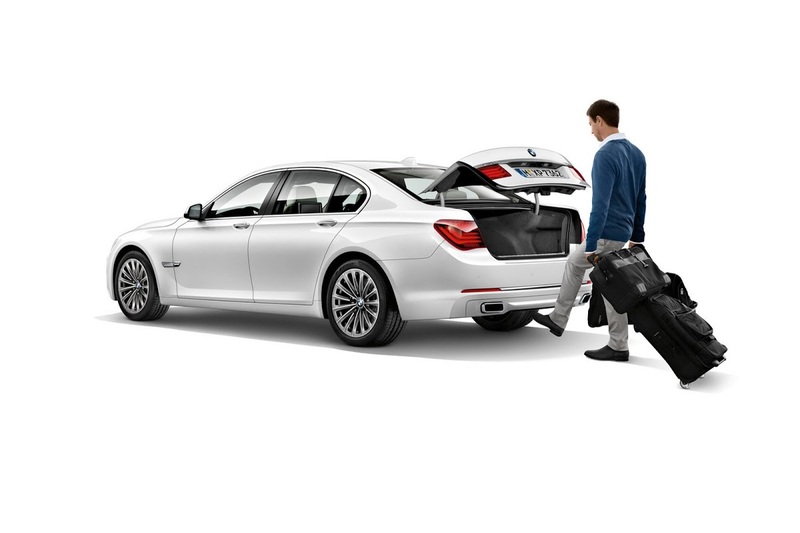 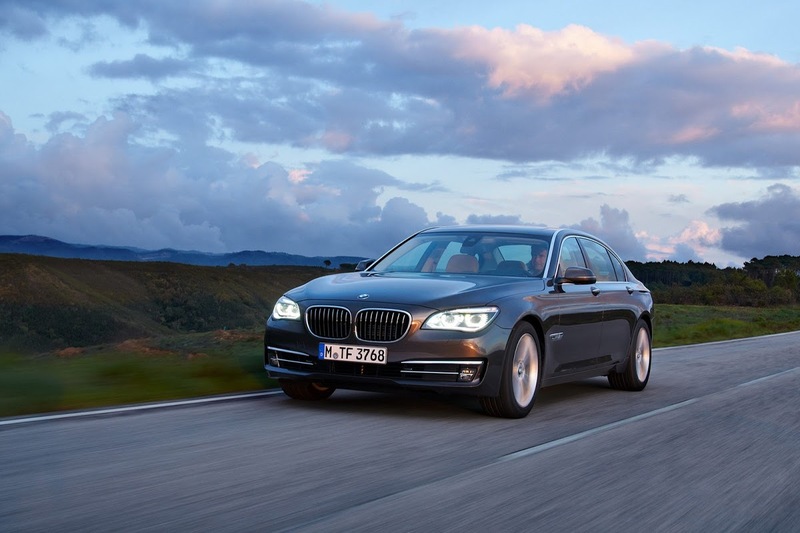 In the U.S., BMW will offer the gasoline-powered 740i/Li, 750i/Li, 760i/Li and the ActiveHybrid7 with sales scheduled to start later in the summer. 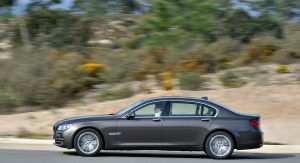 Previous PostPrevious Spy Shots: Is Volvo Preparing a 400hp S60 R to Rival the BMW M3?